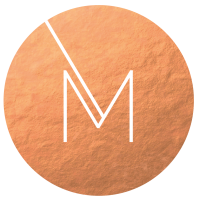 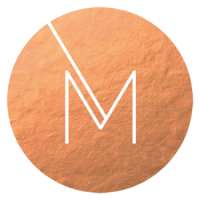 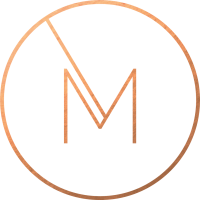 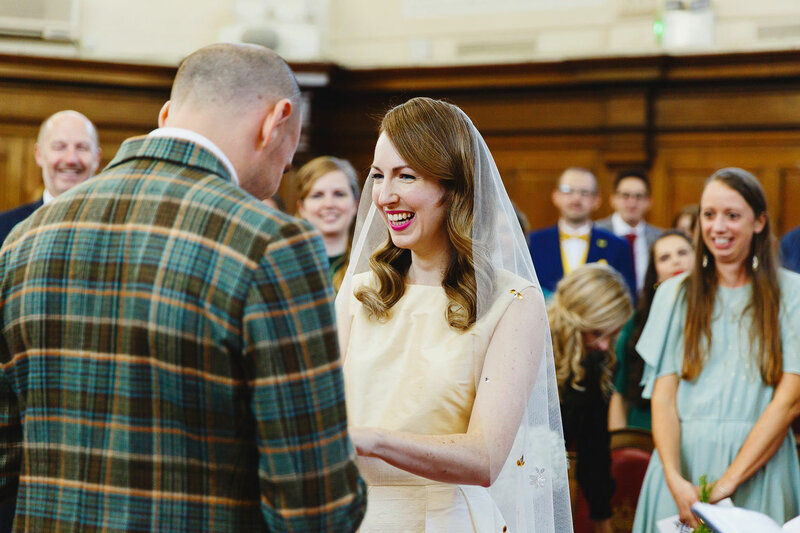 Grab a cup of coffee and get comfortable, guys – This is a long blog post, and I make no apologies for that! 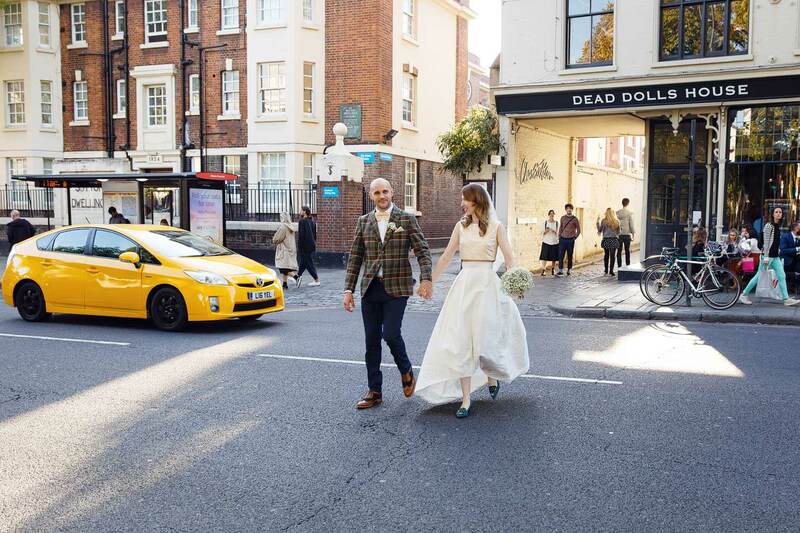 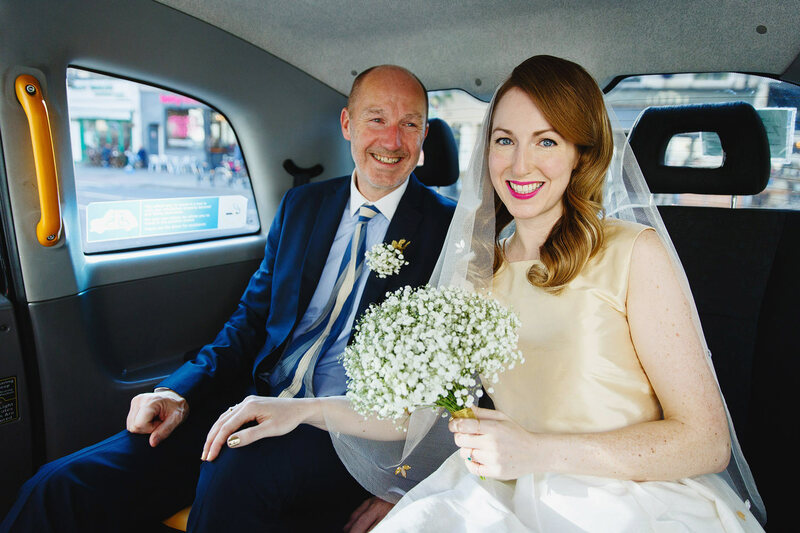 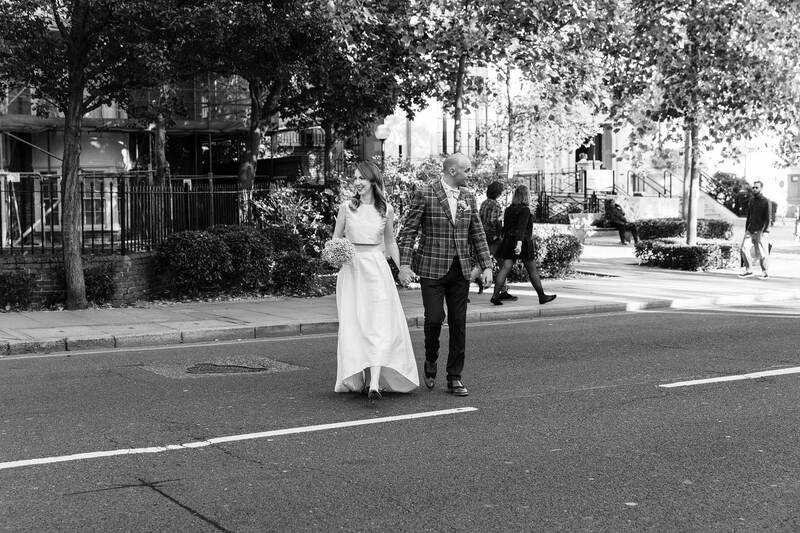 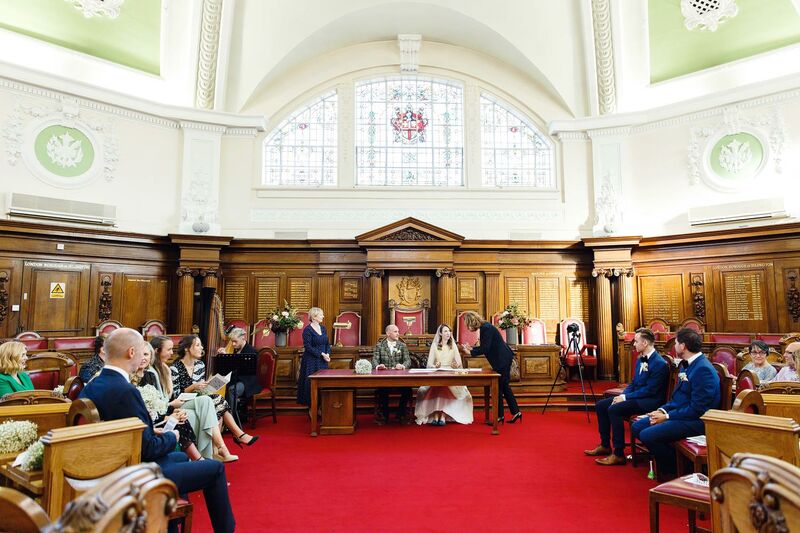 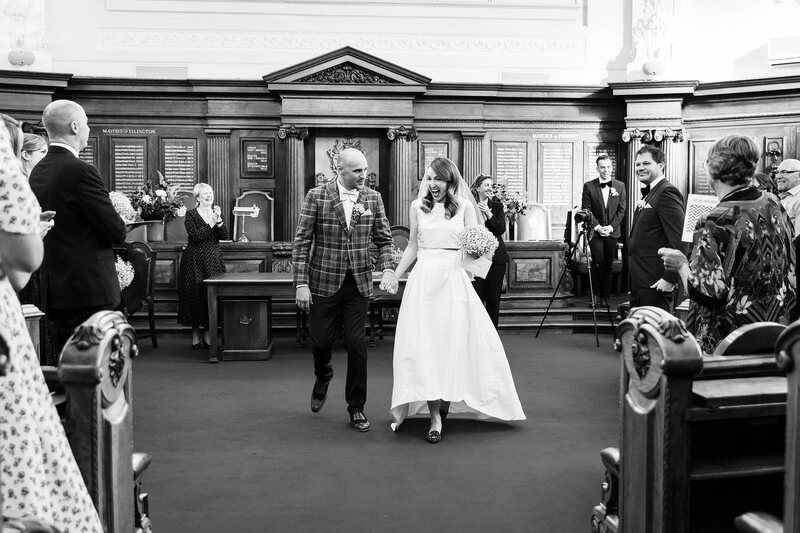 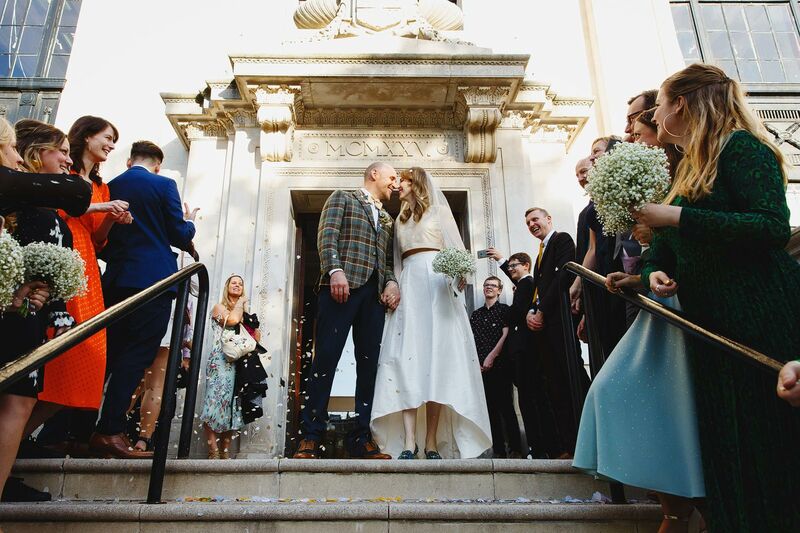 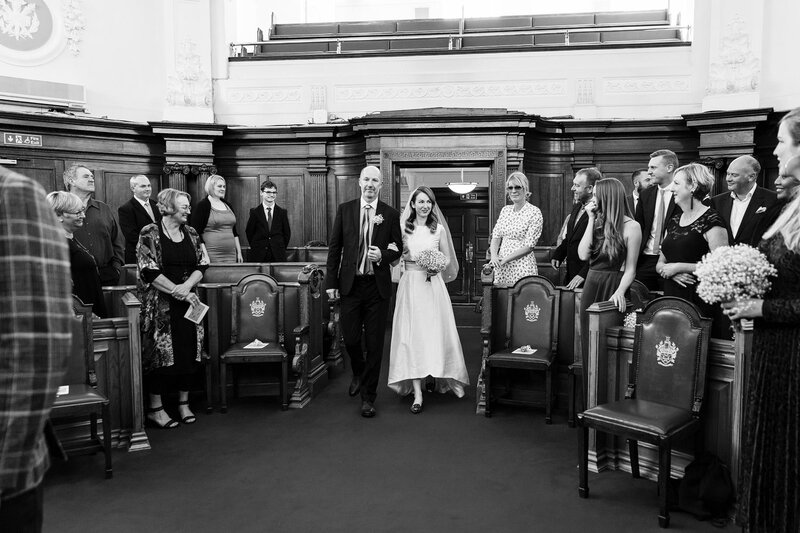 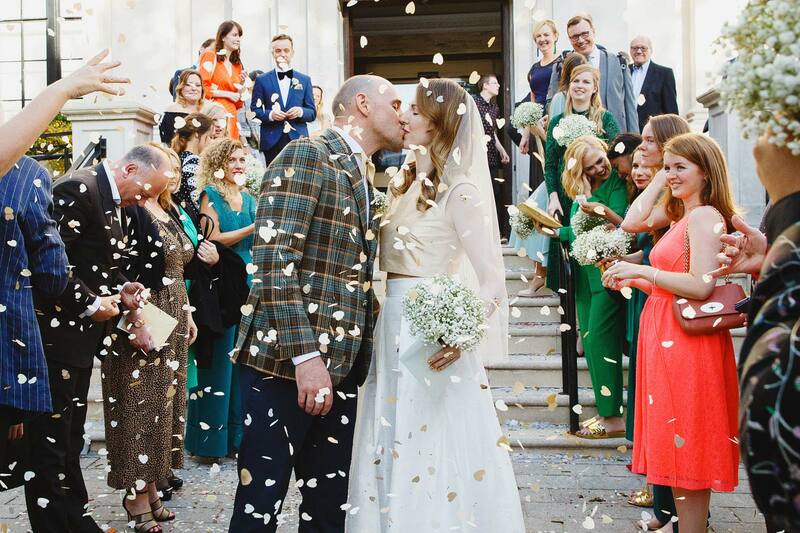 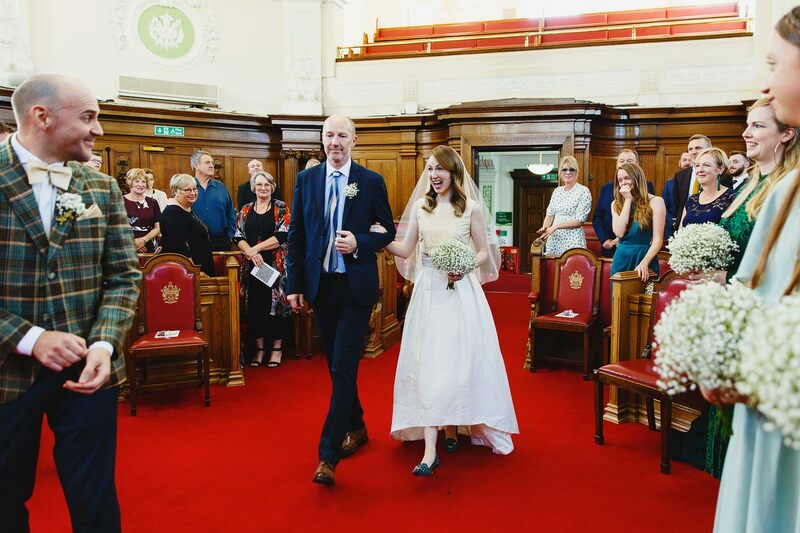 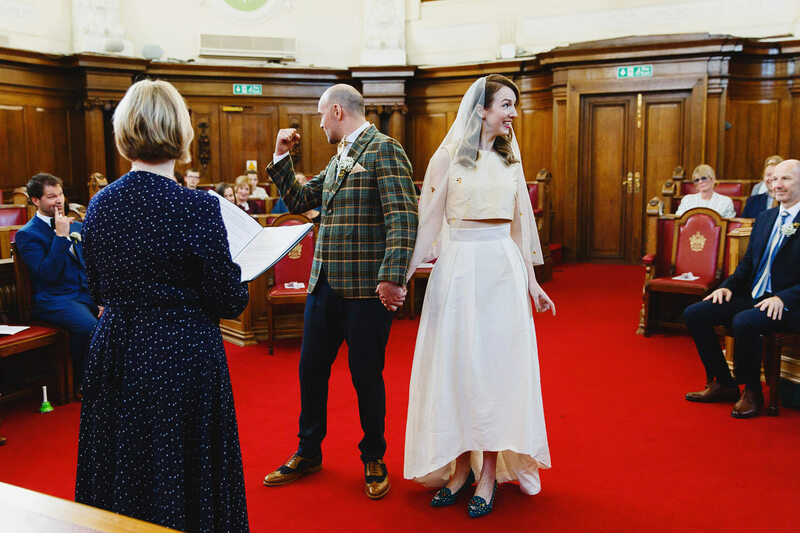 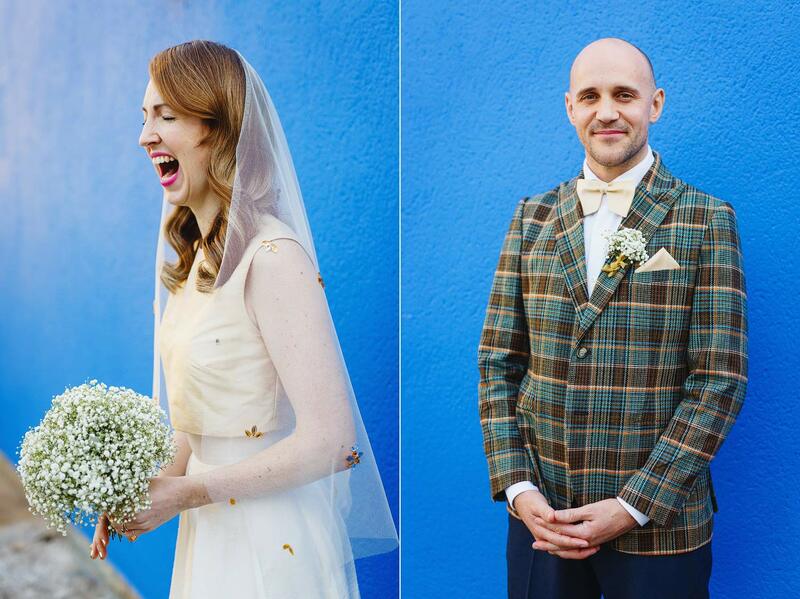 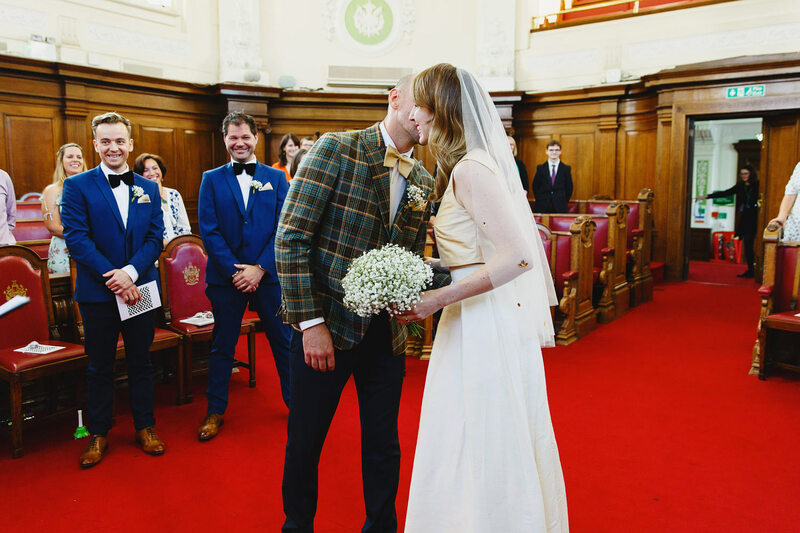 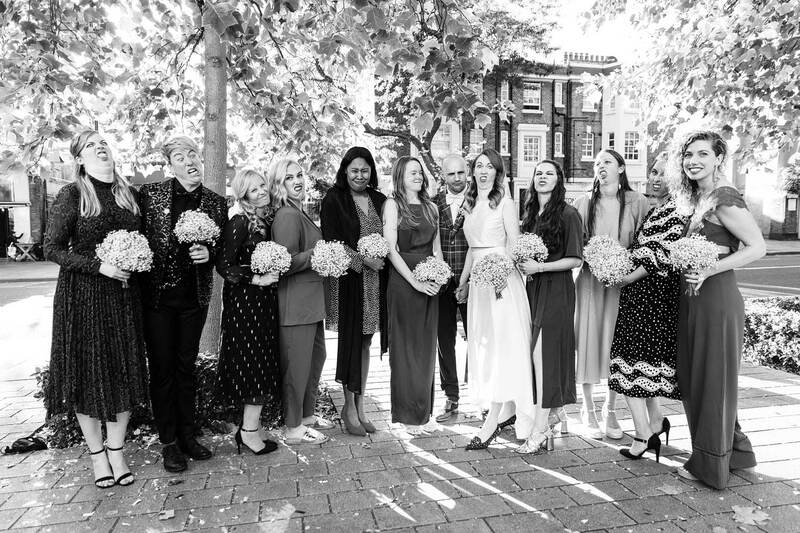 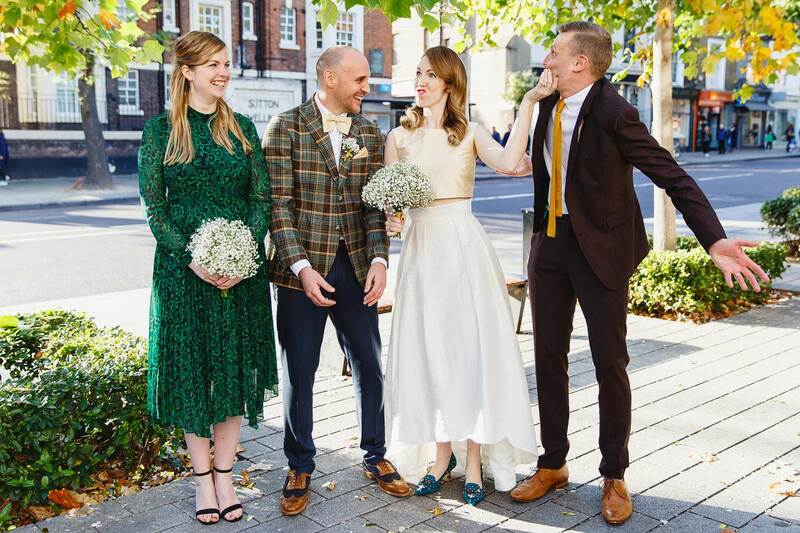 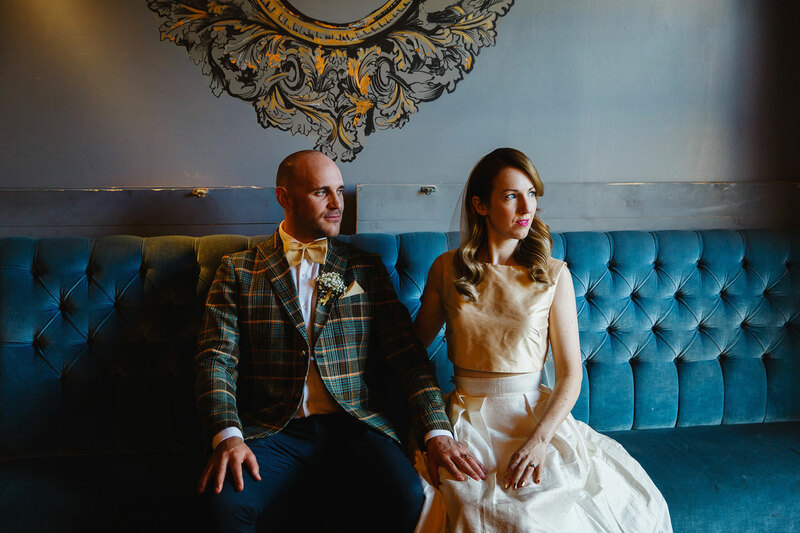 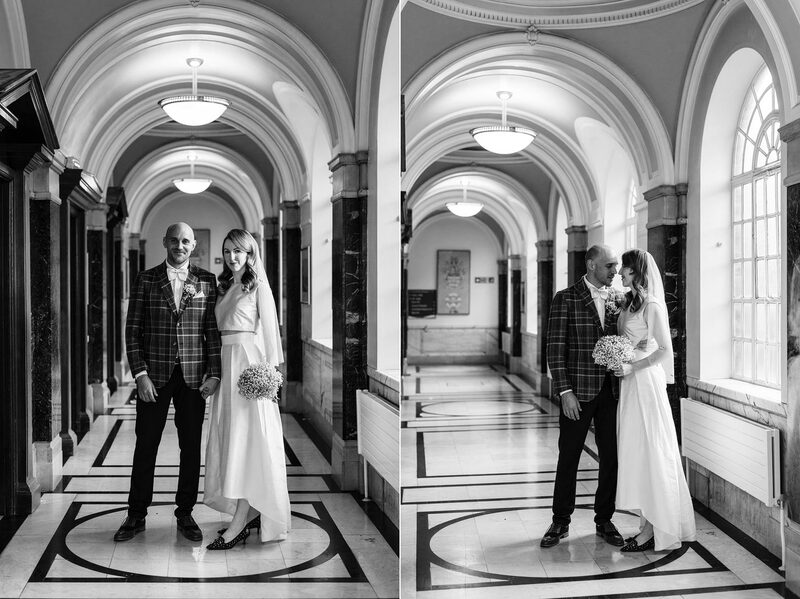 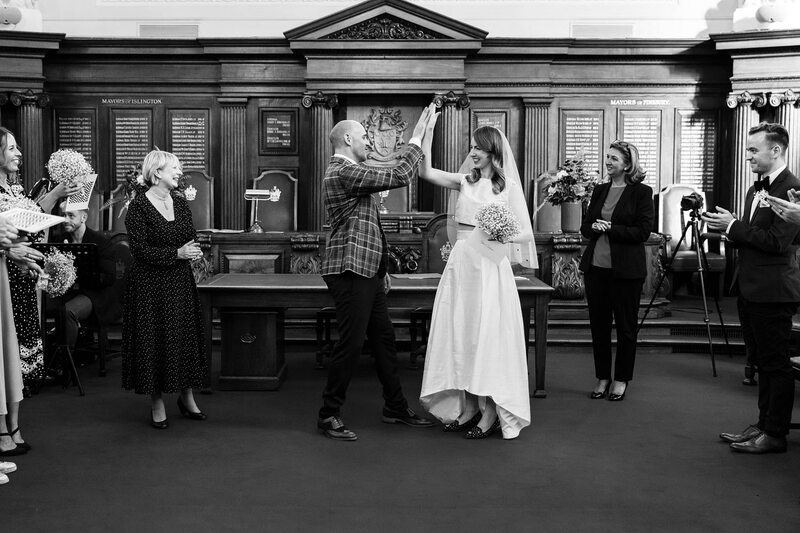 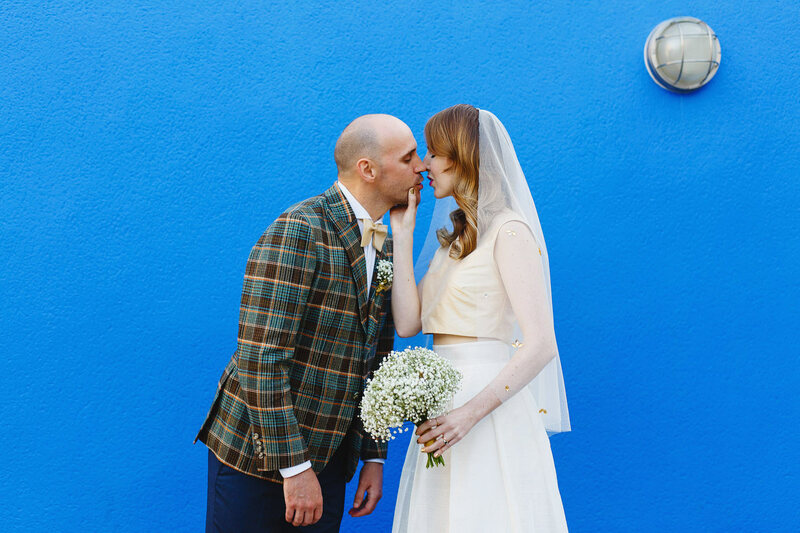 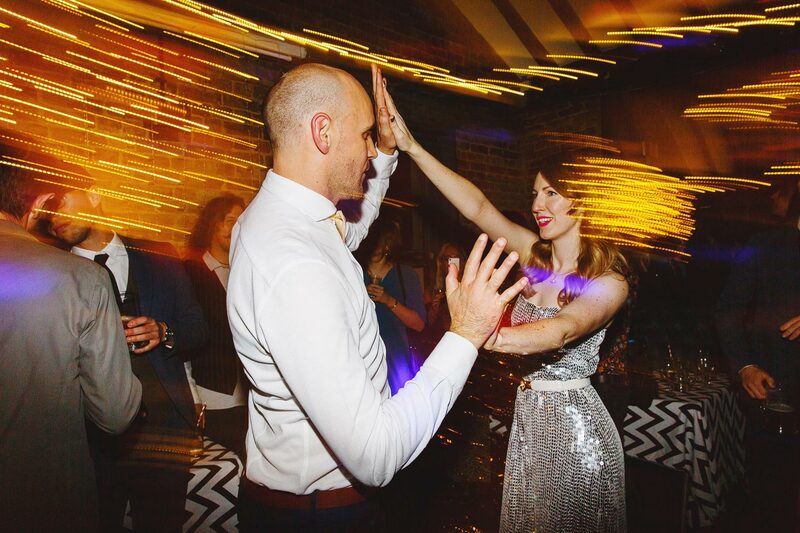 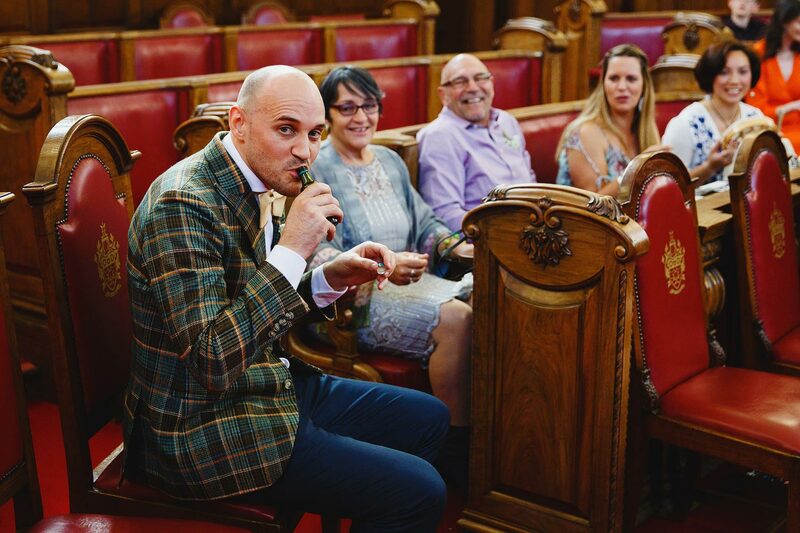 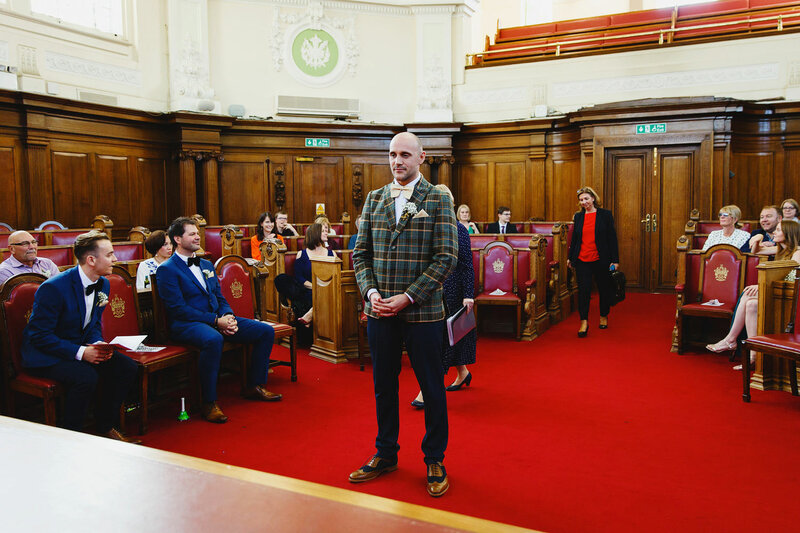 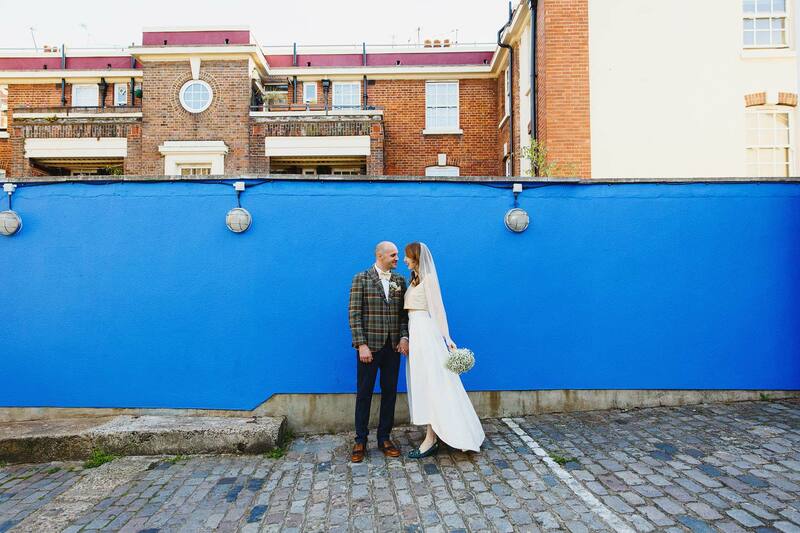 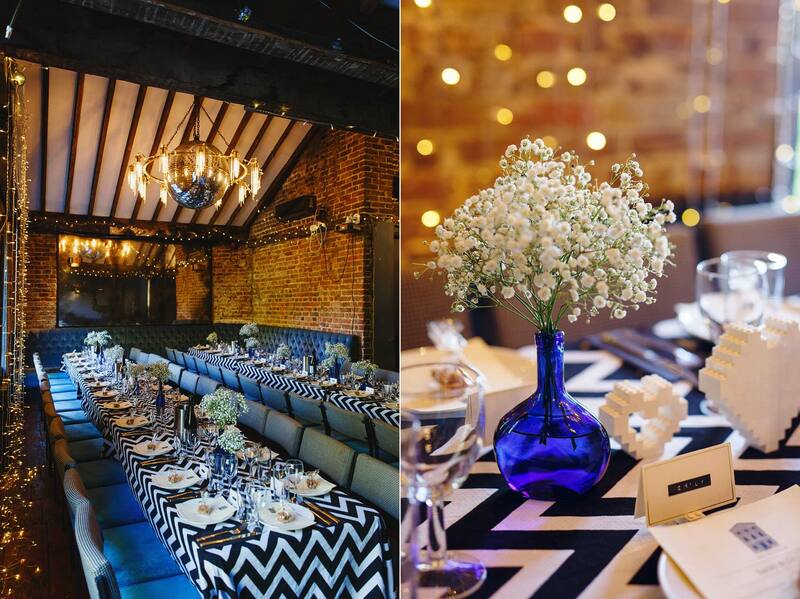 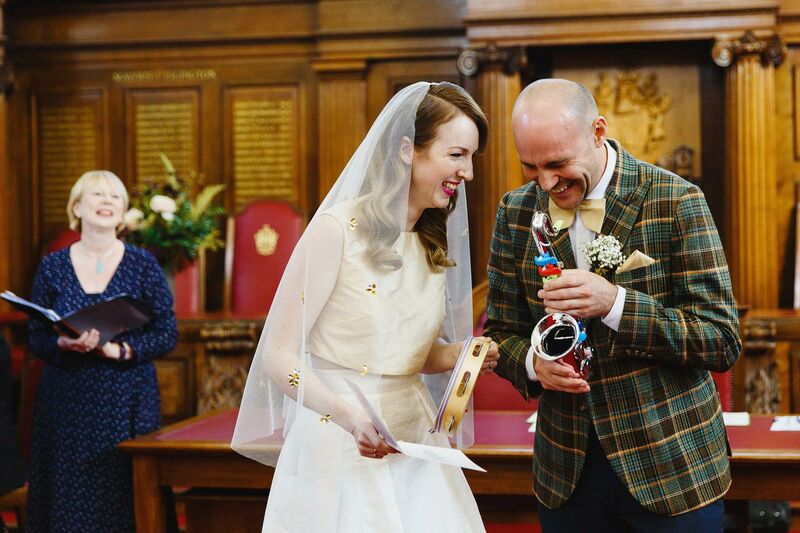 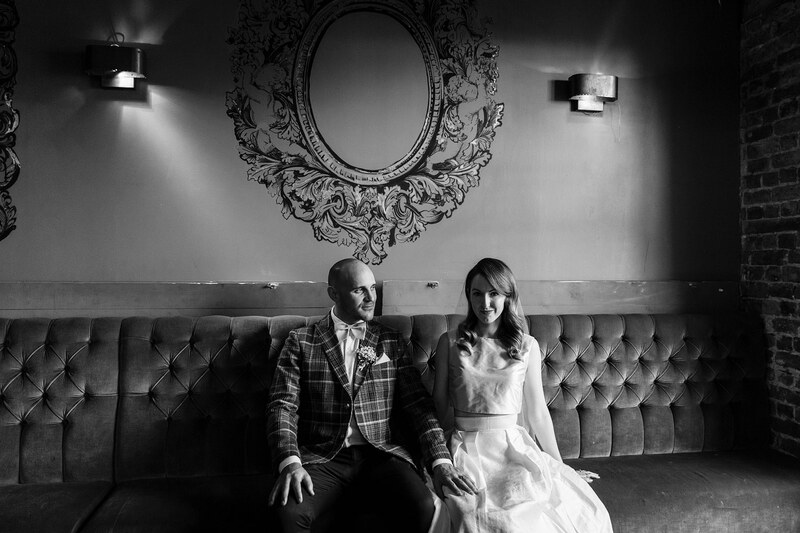 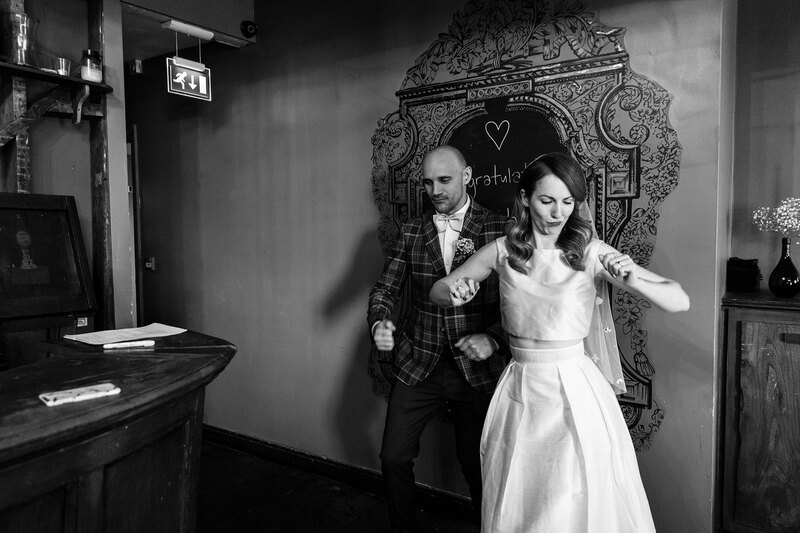 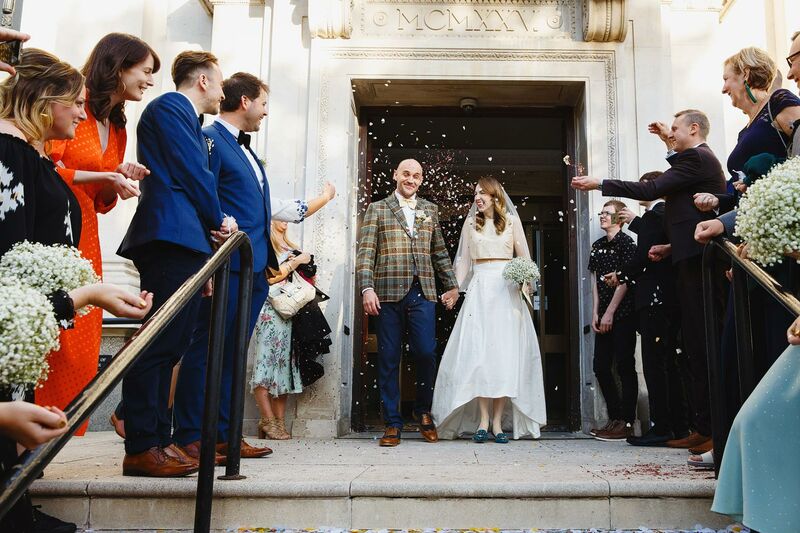 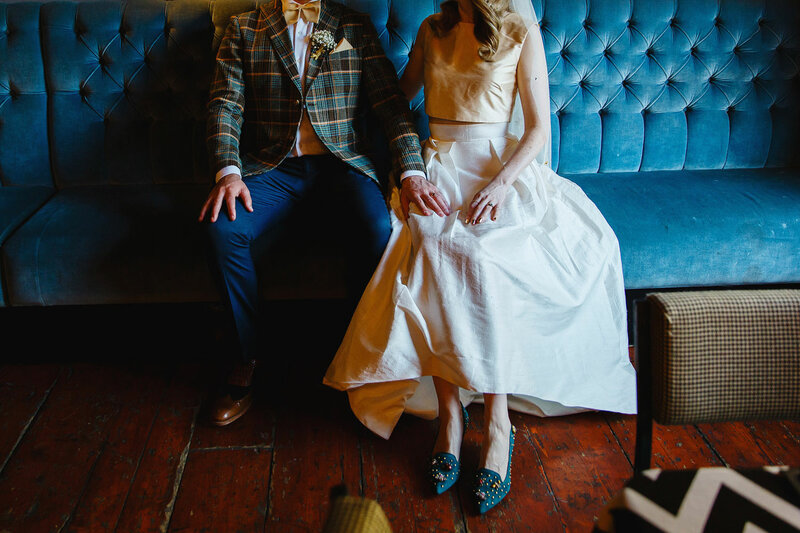 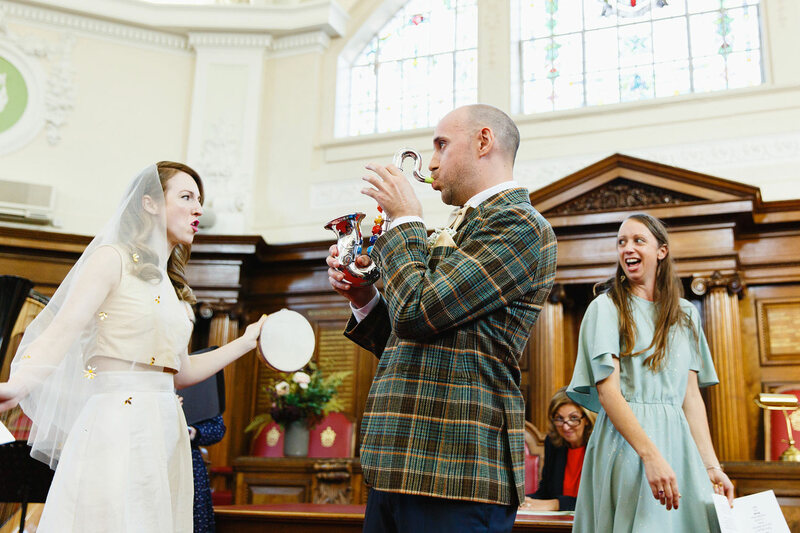 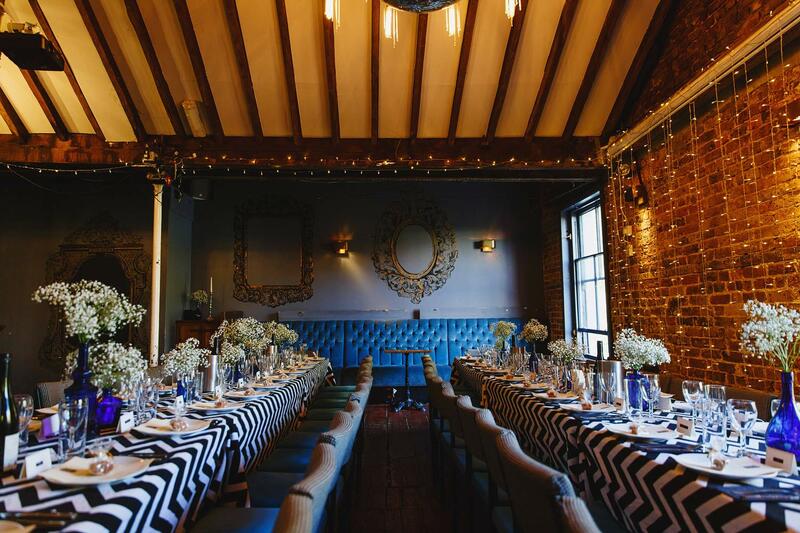 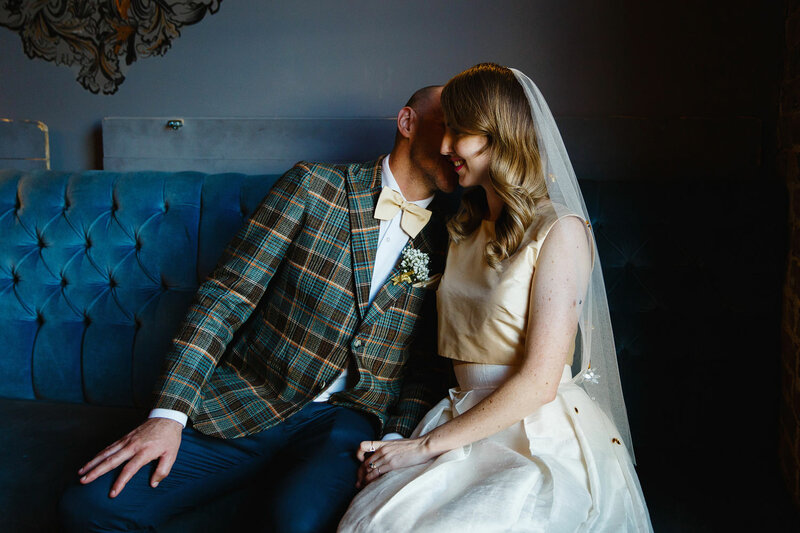 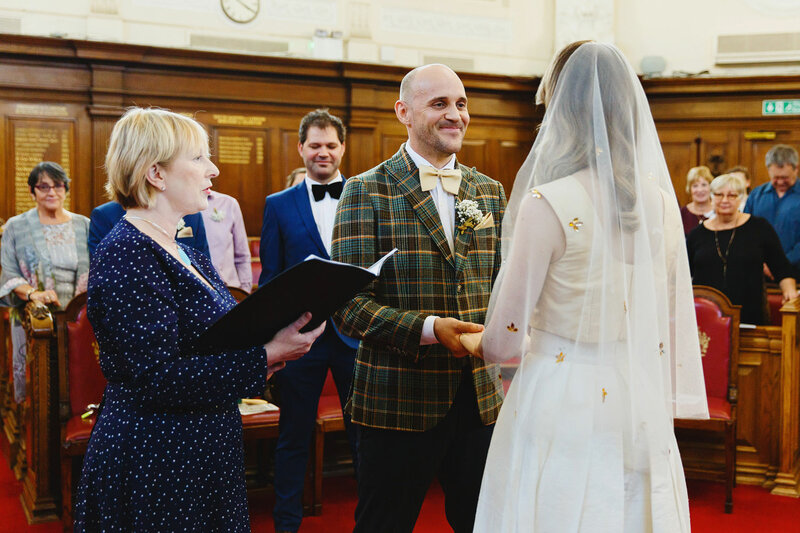 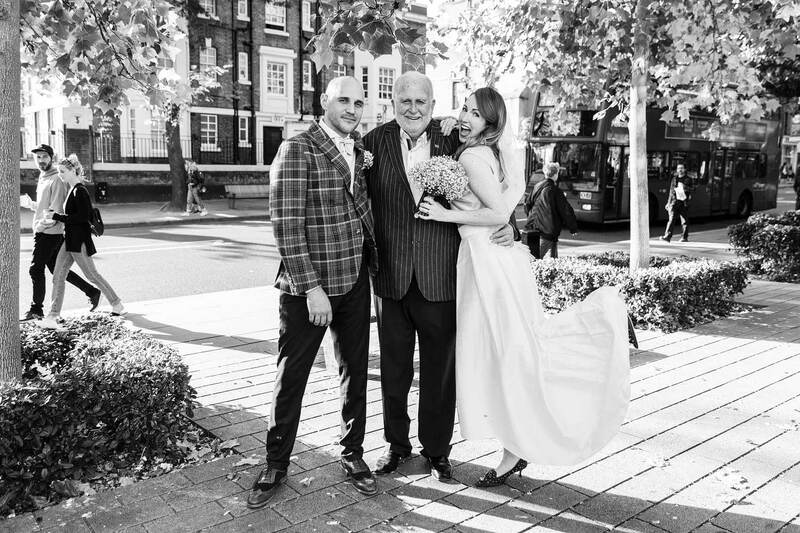 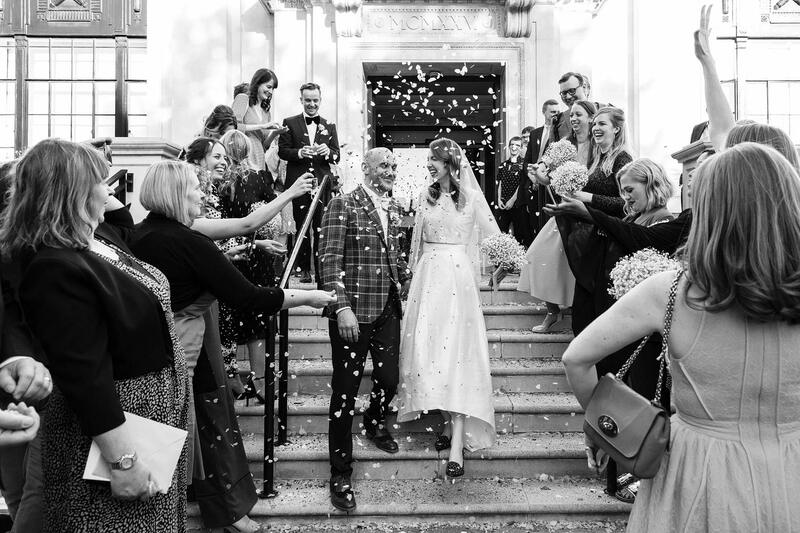 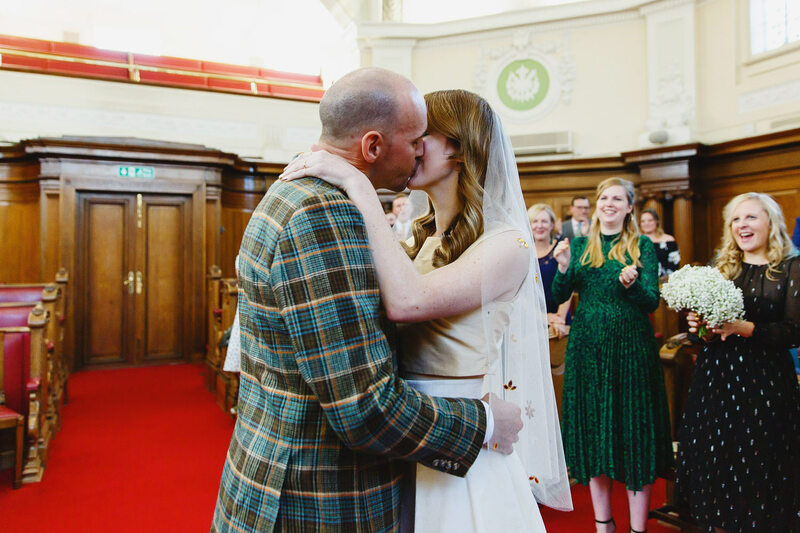 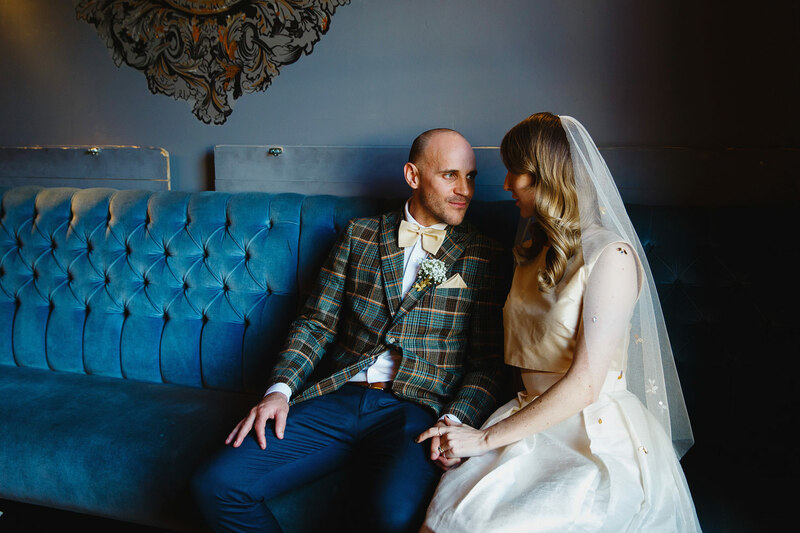 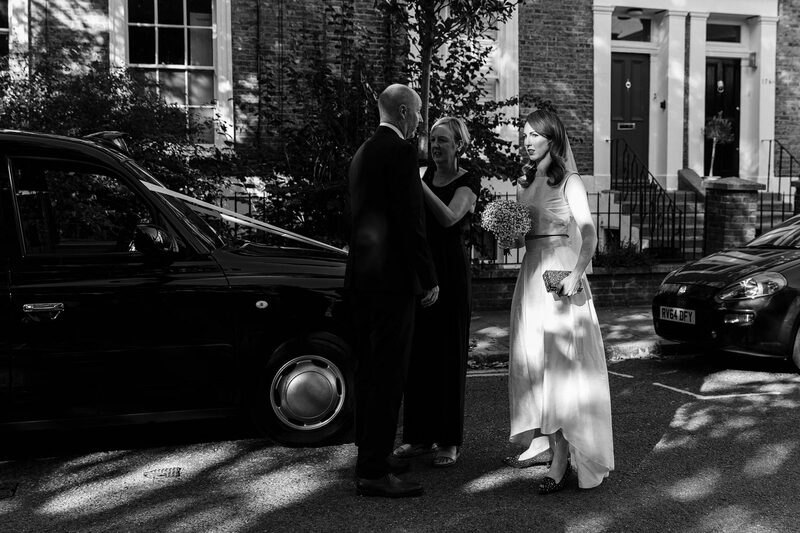 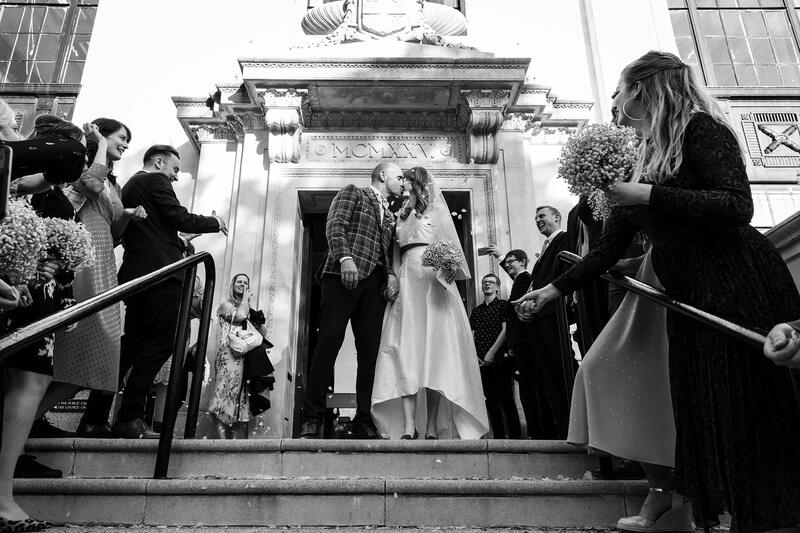 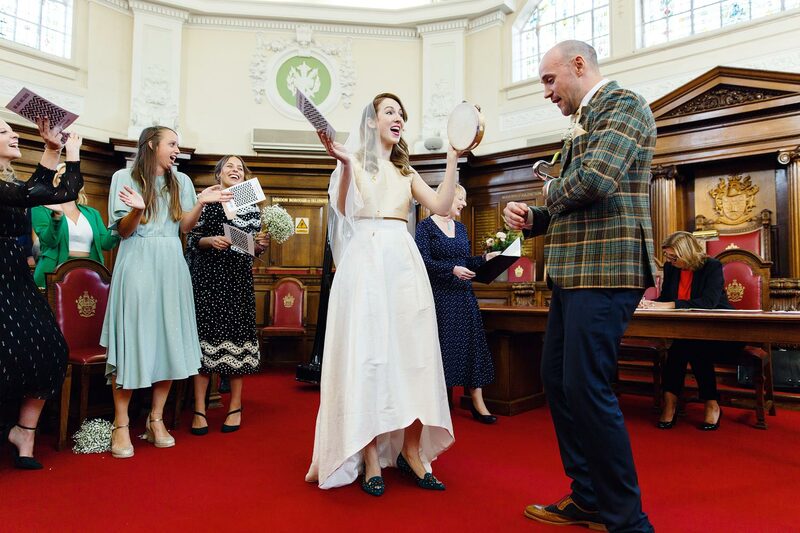 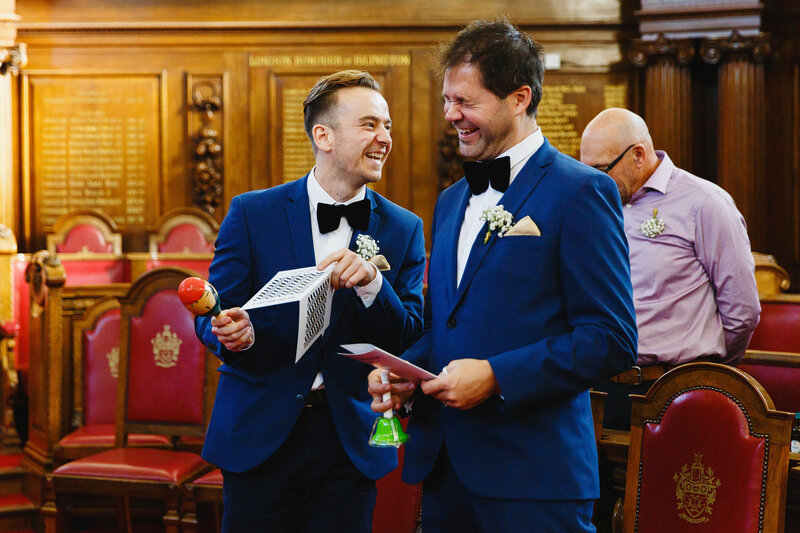 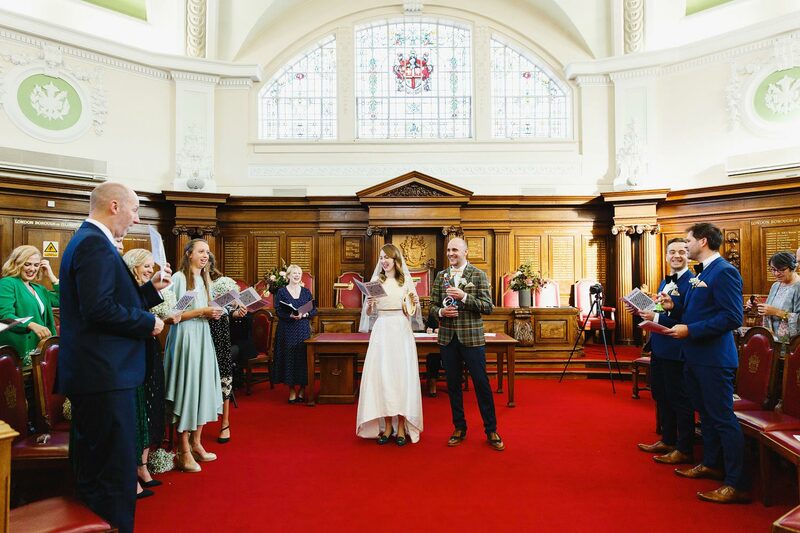 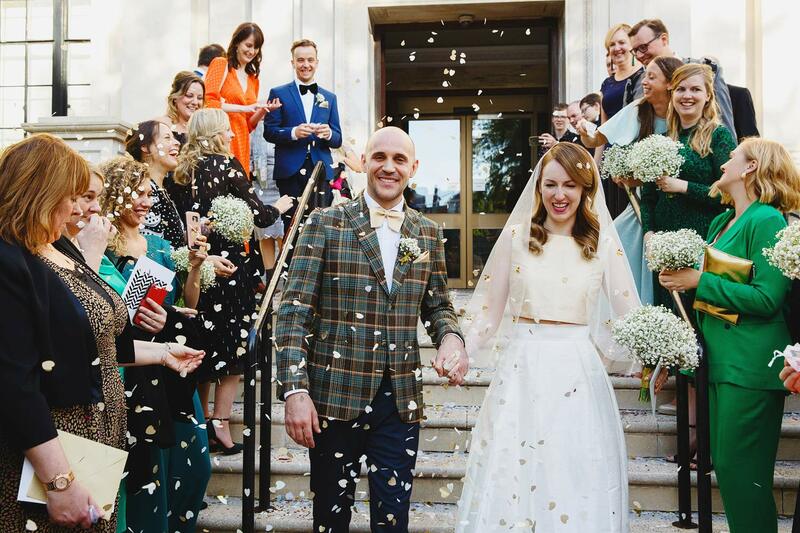 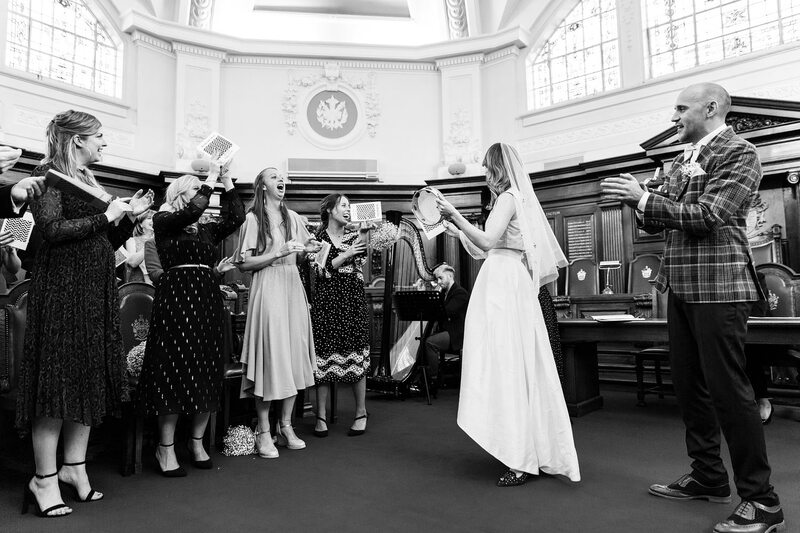 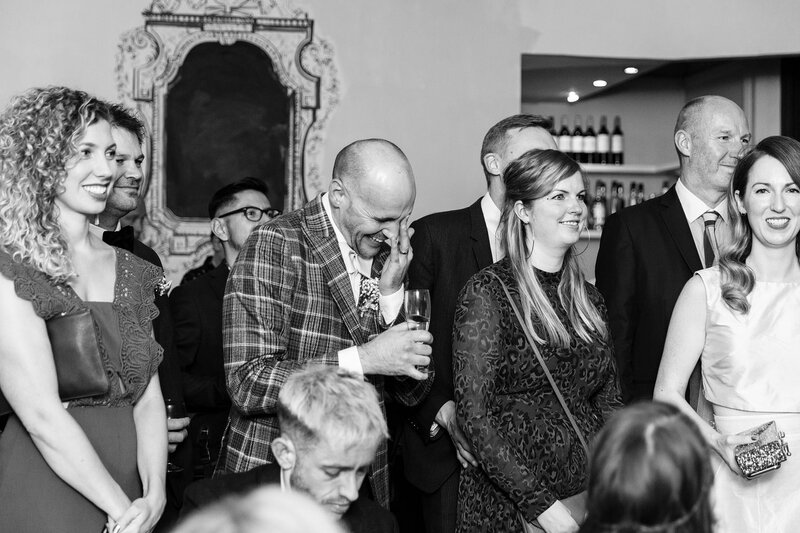 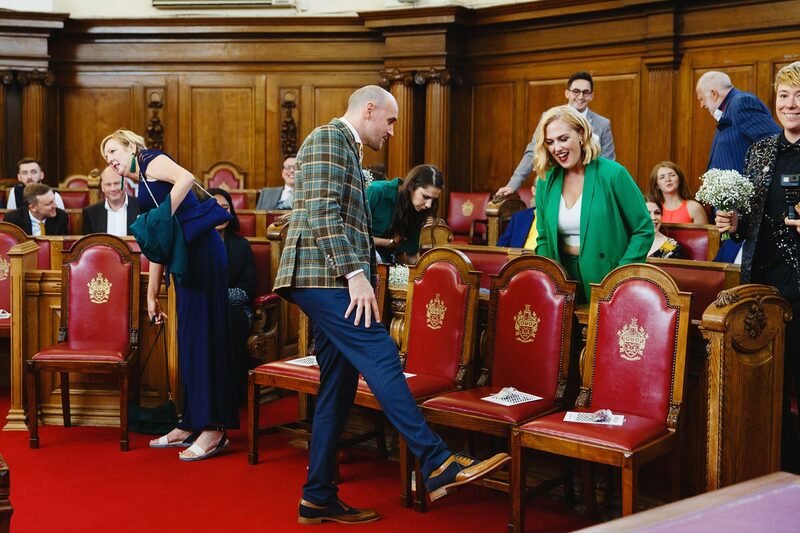 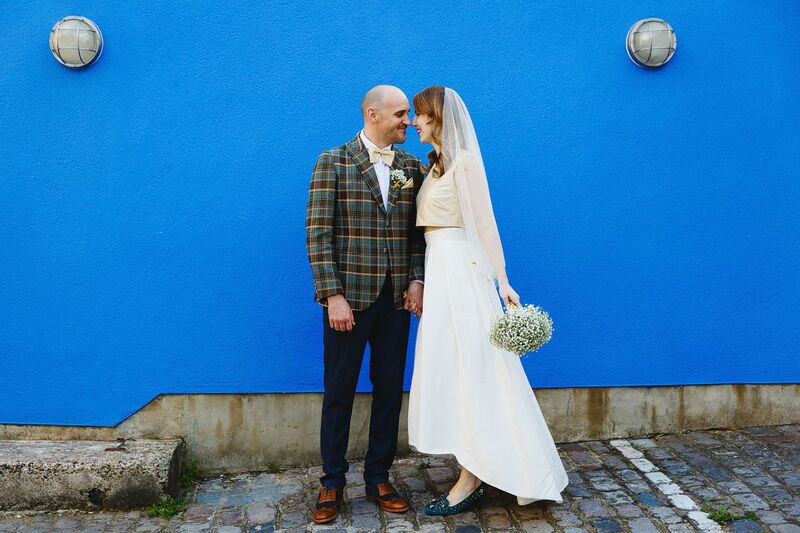 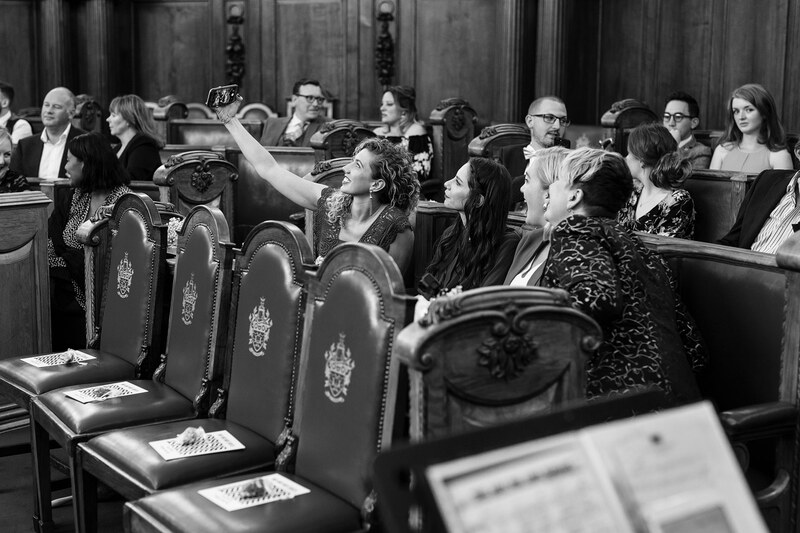 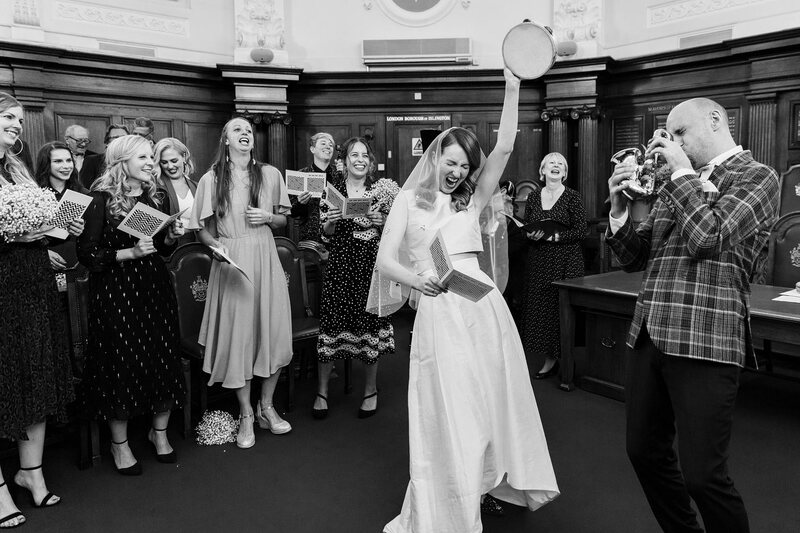 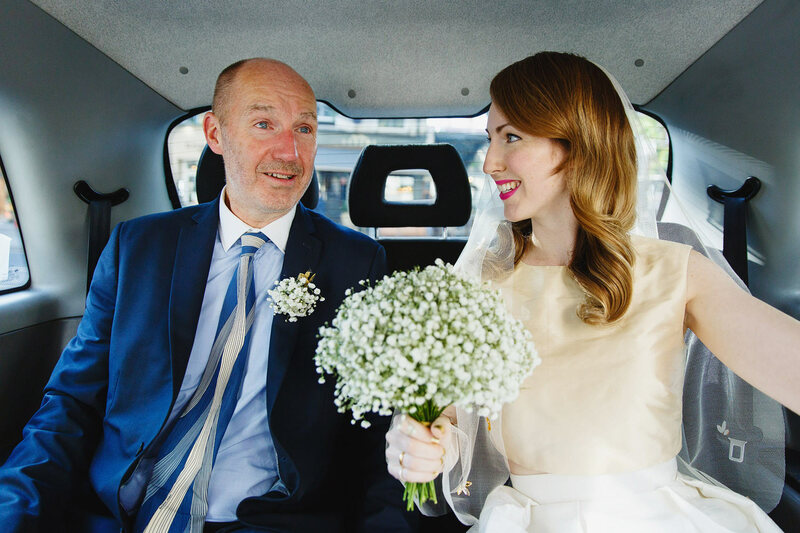 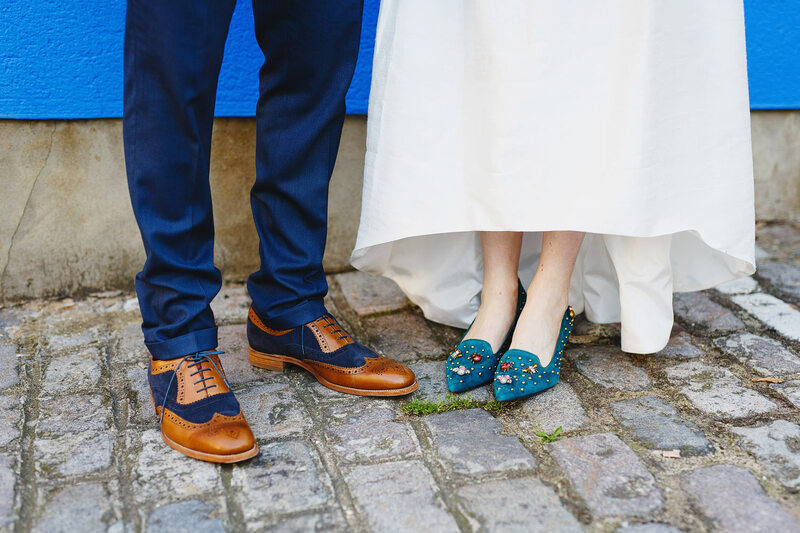 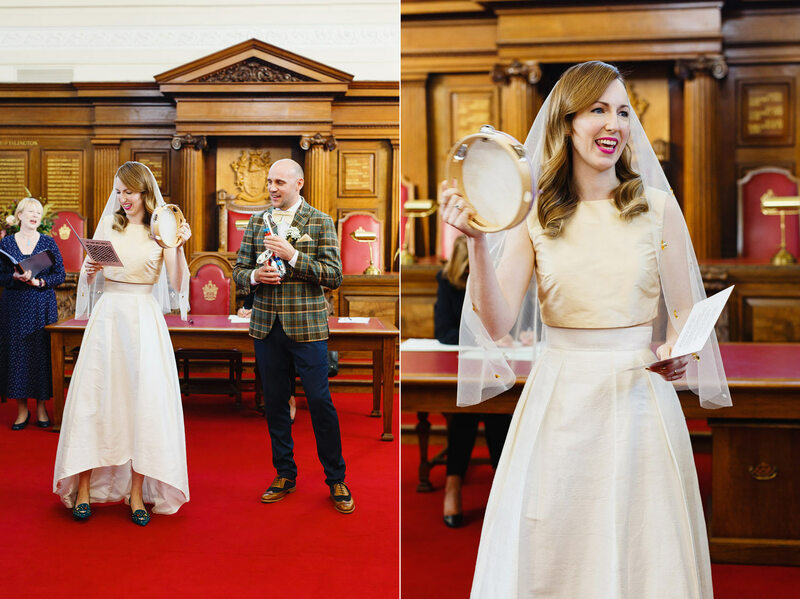 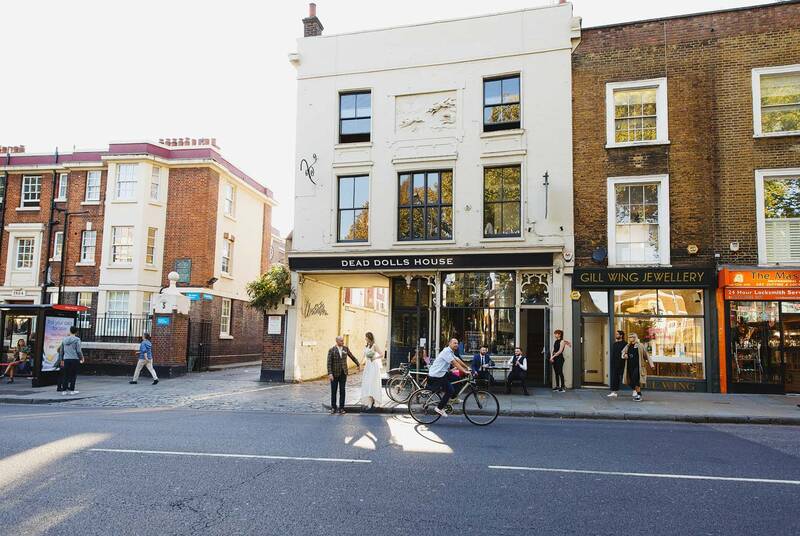 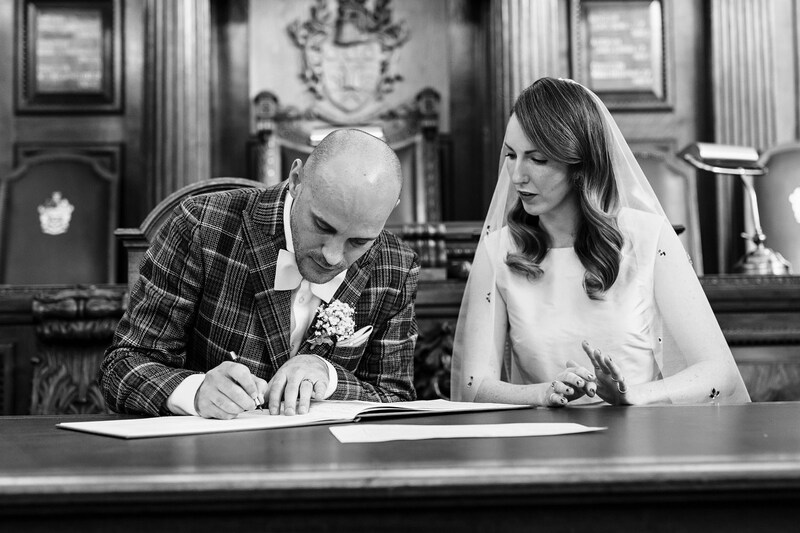 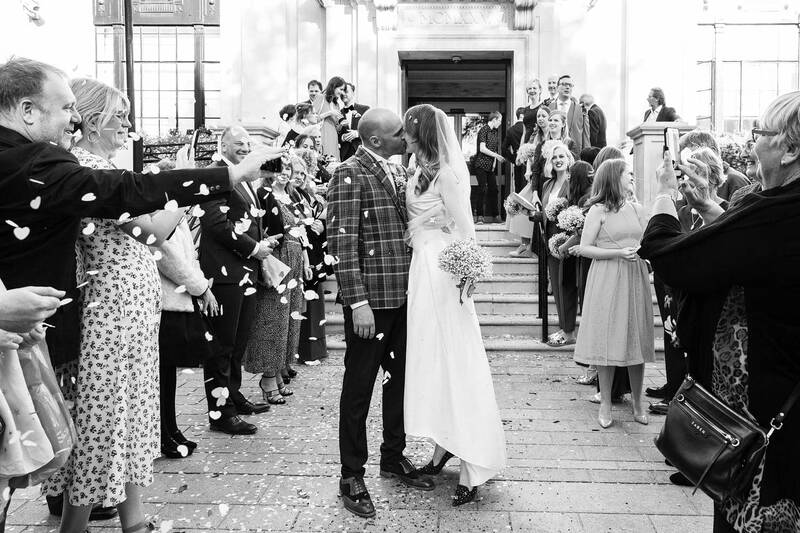 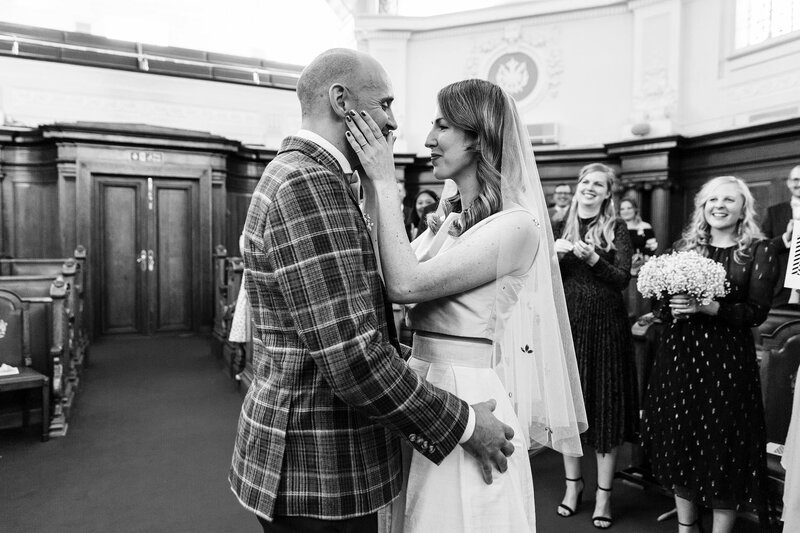 Sarah and Dwayne were married last September, at Islington Town Hall on the most perfect day. 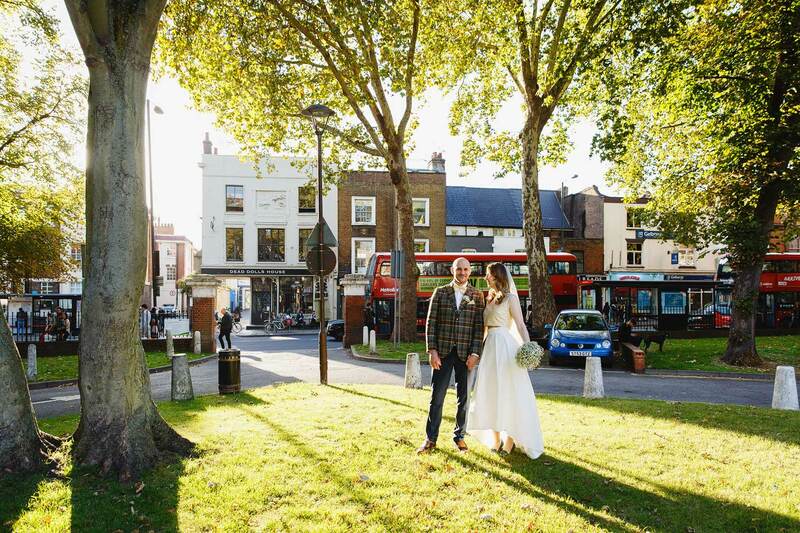 I wish more people would get married in September, as the light can be just astonishing. 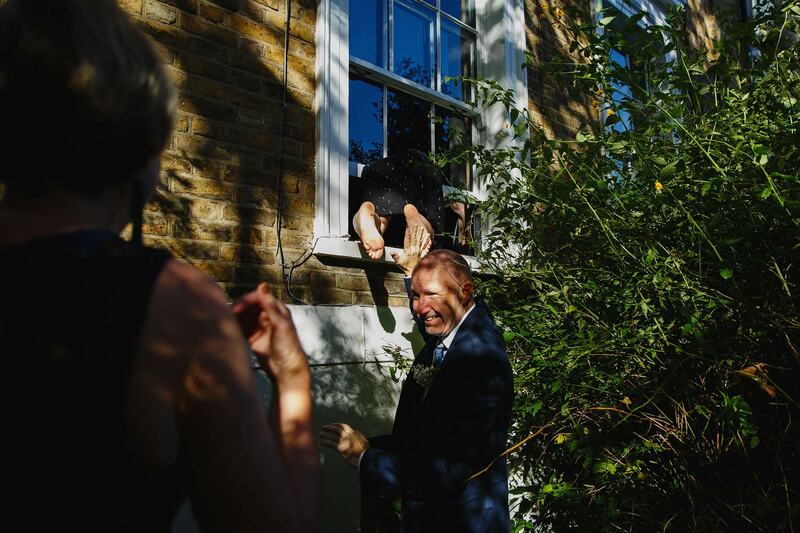 Low sun, but it’s a reasonably long day still, and not as harsh as June and July! 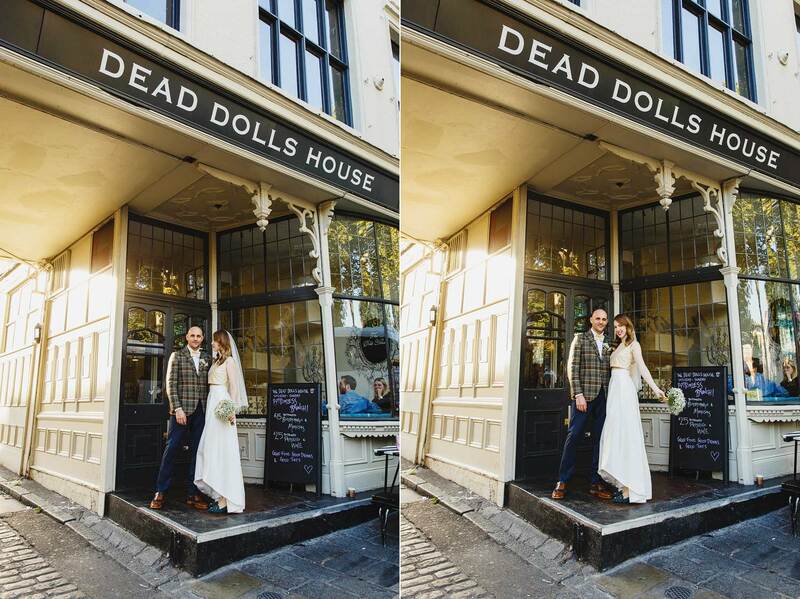 After the service it was a very short walk across the road to the Dead Dolls House, where the reception took place. 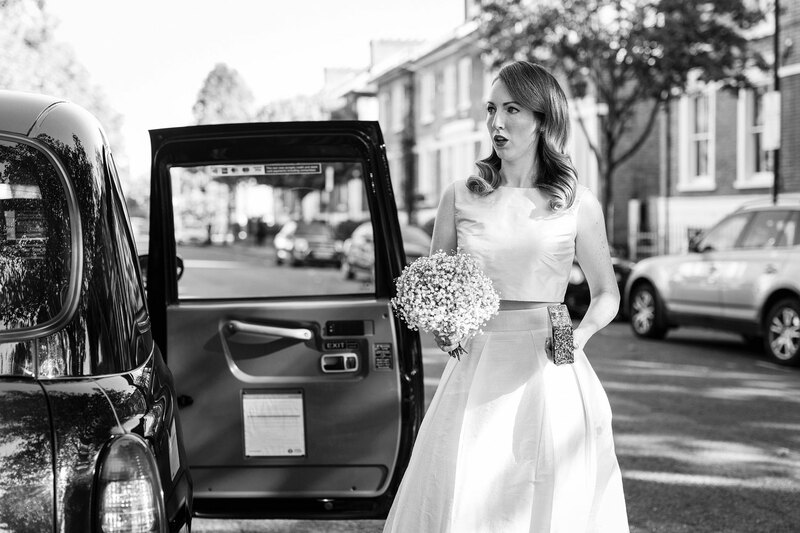 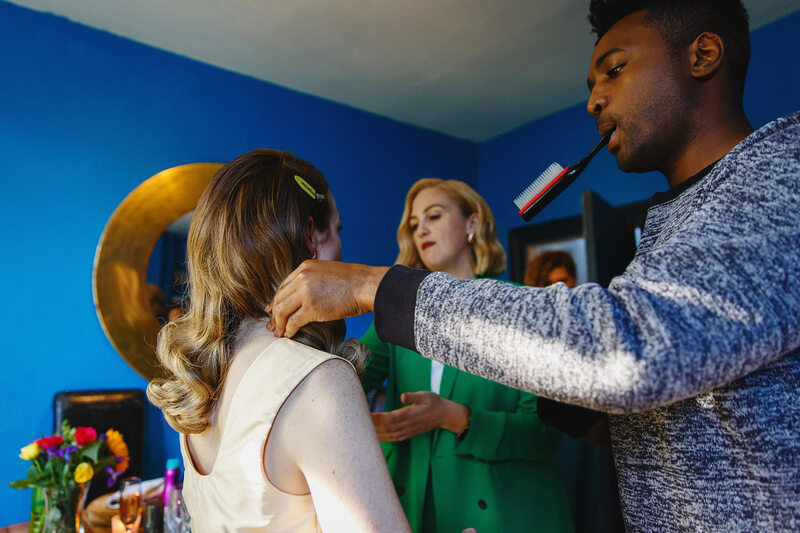 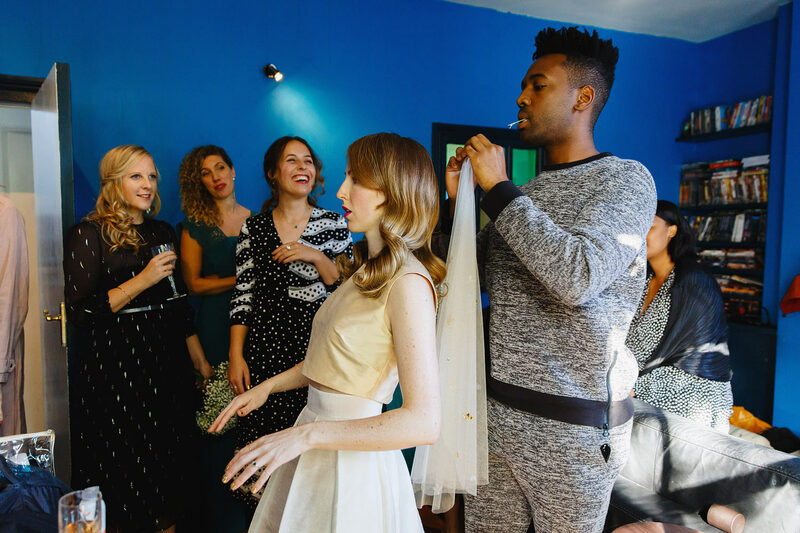 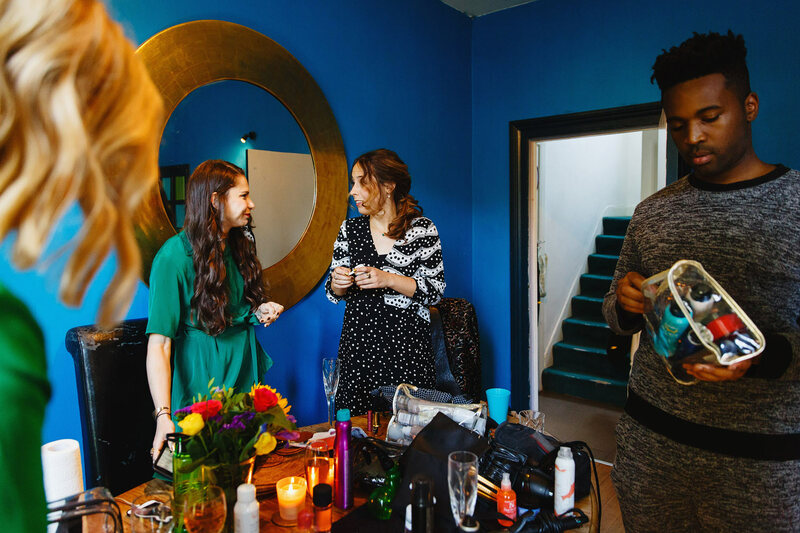 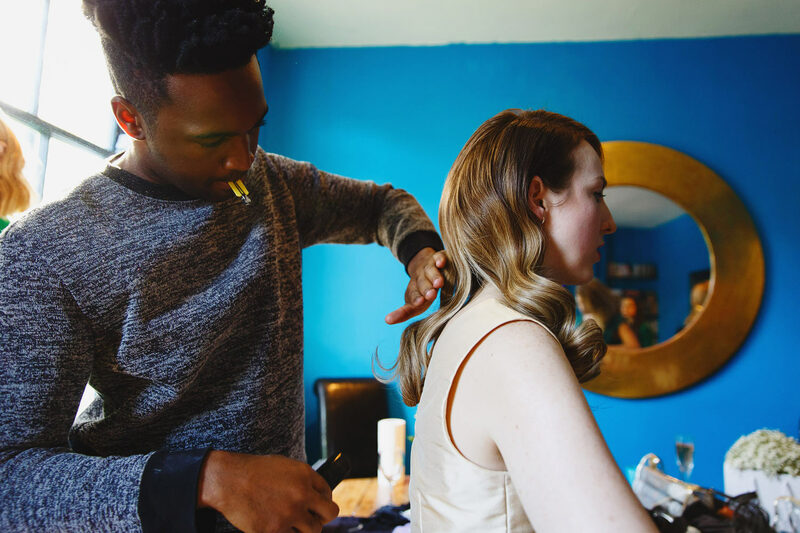 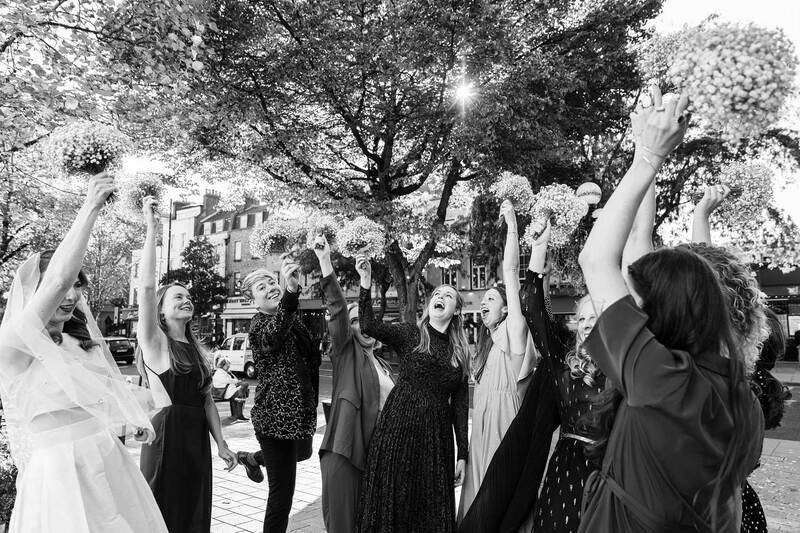 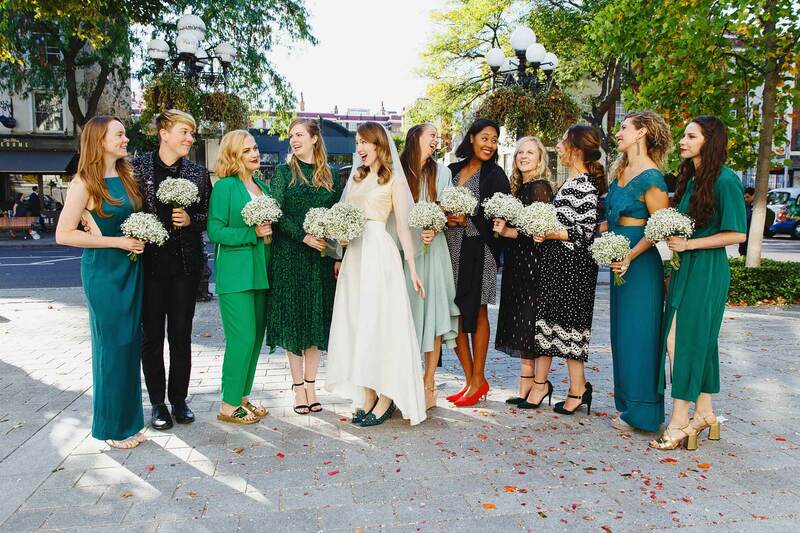 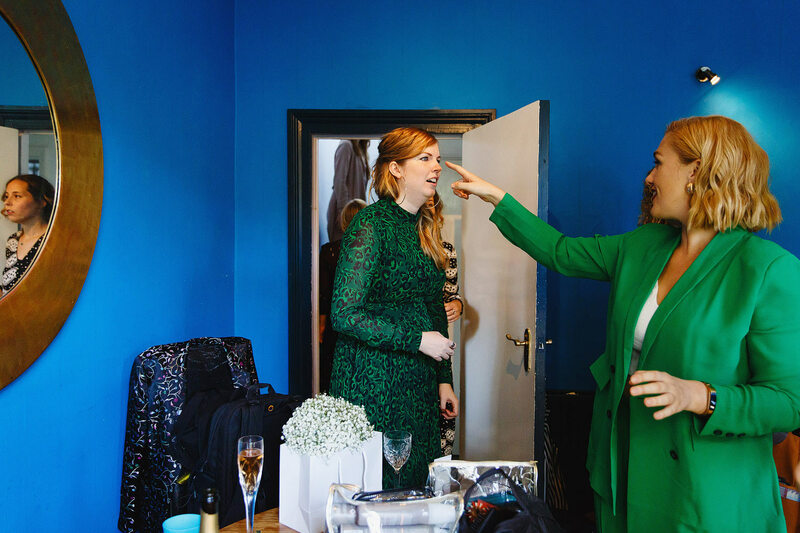 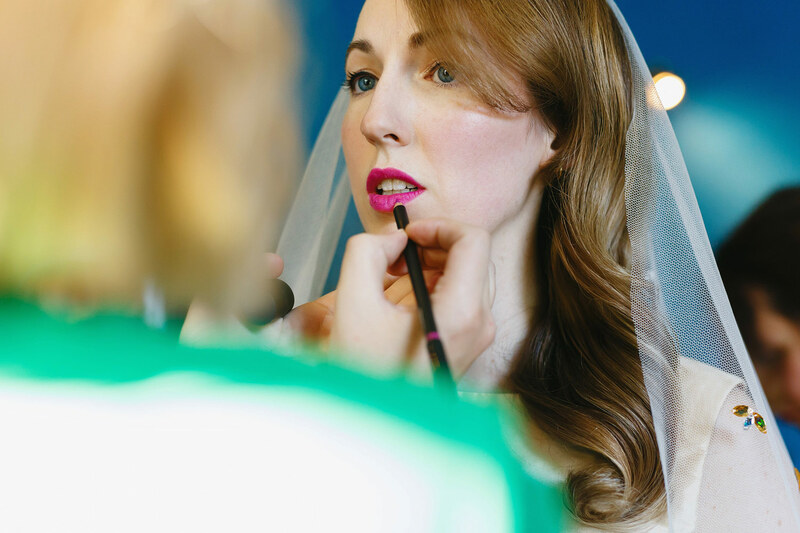 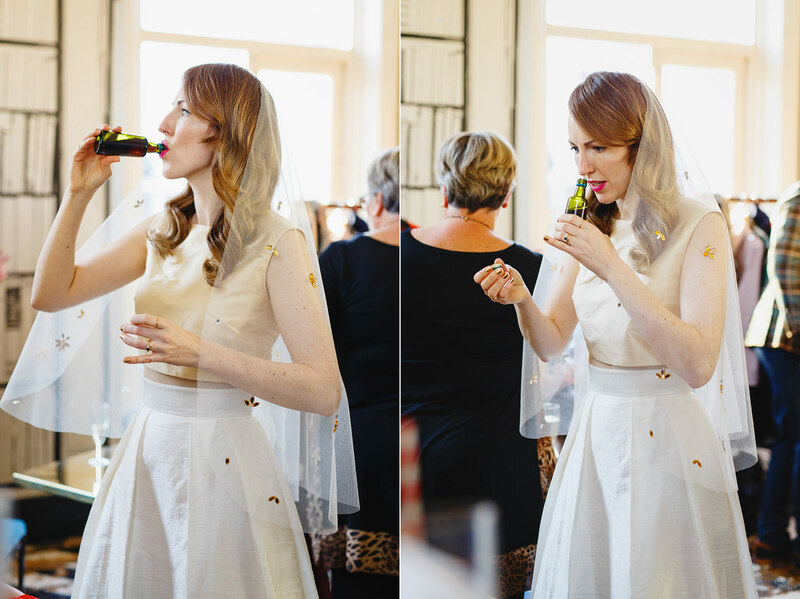 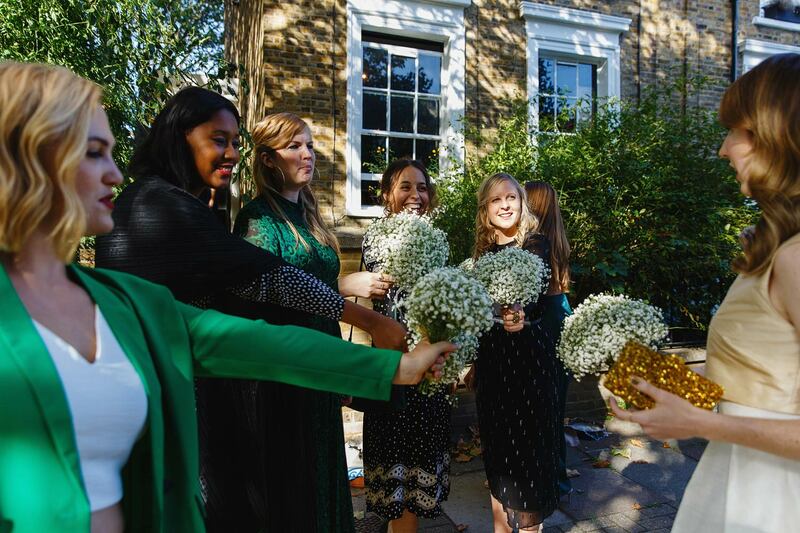 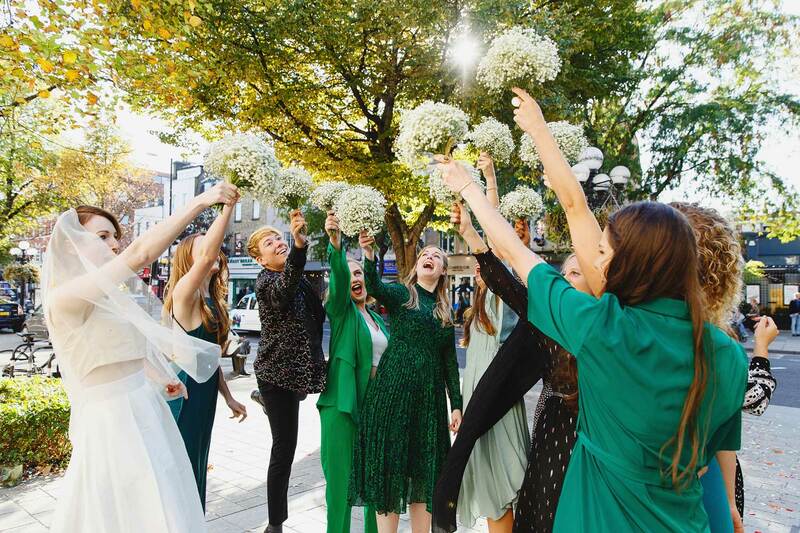 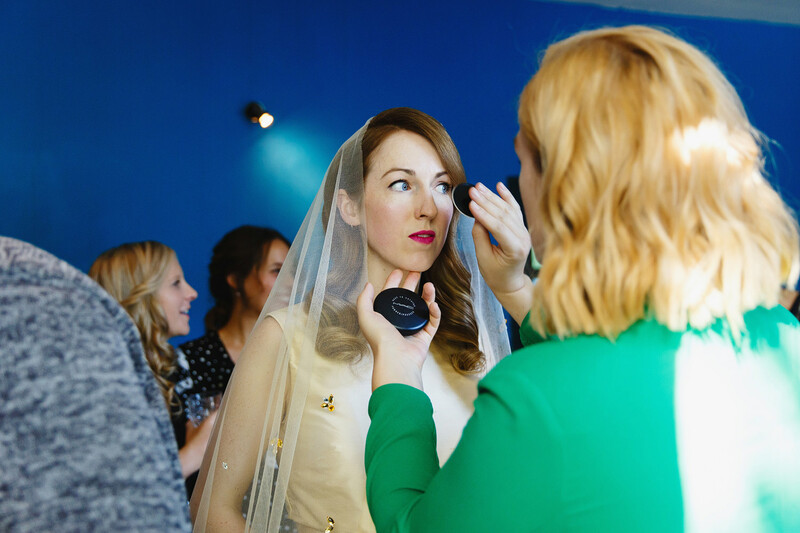 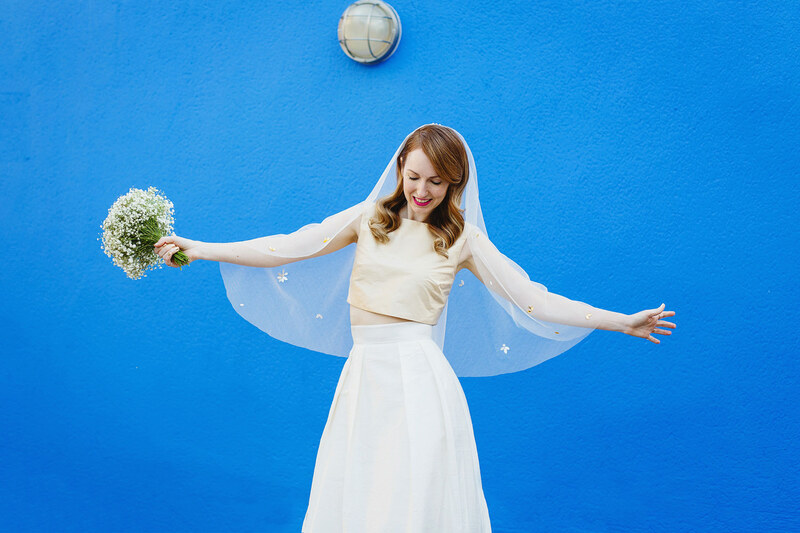 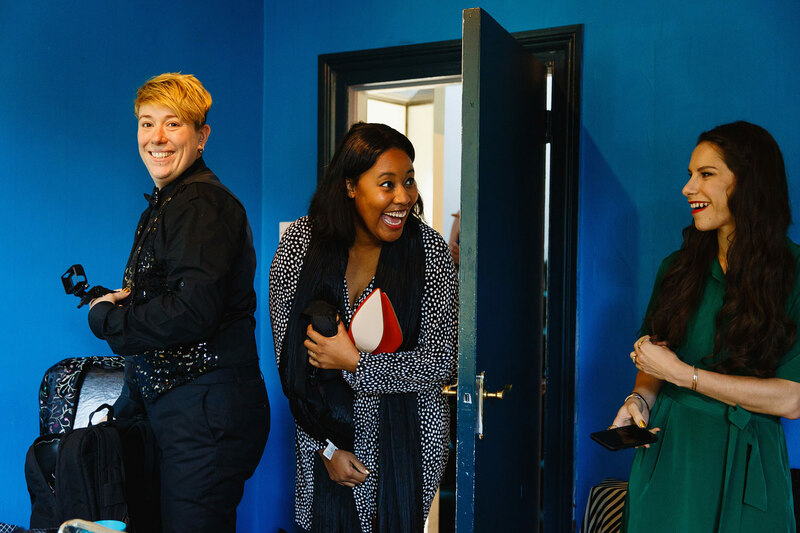 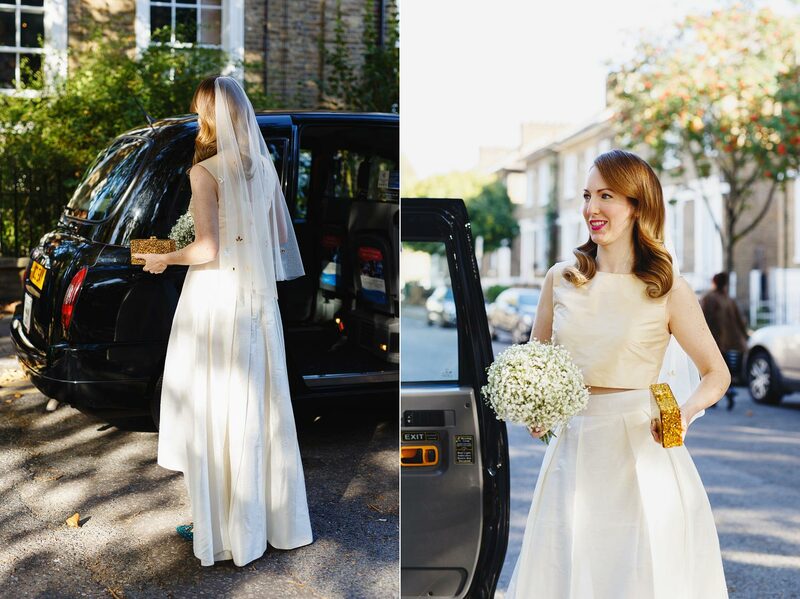 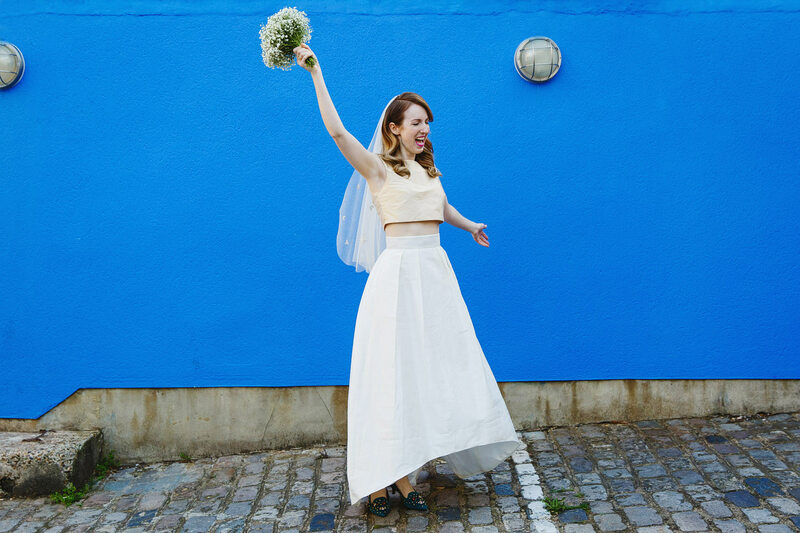 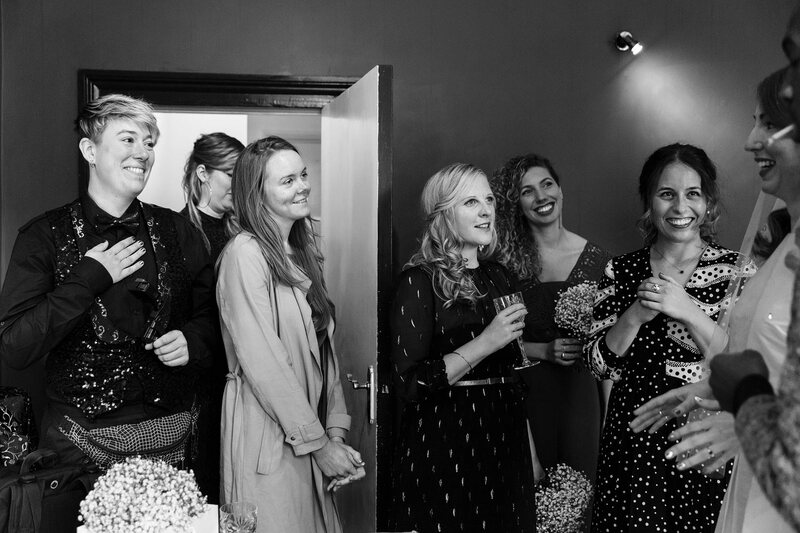 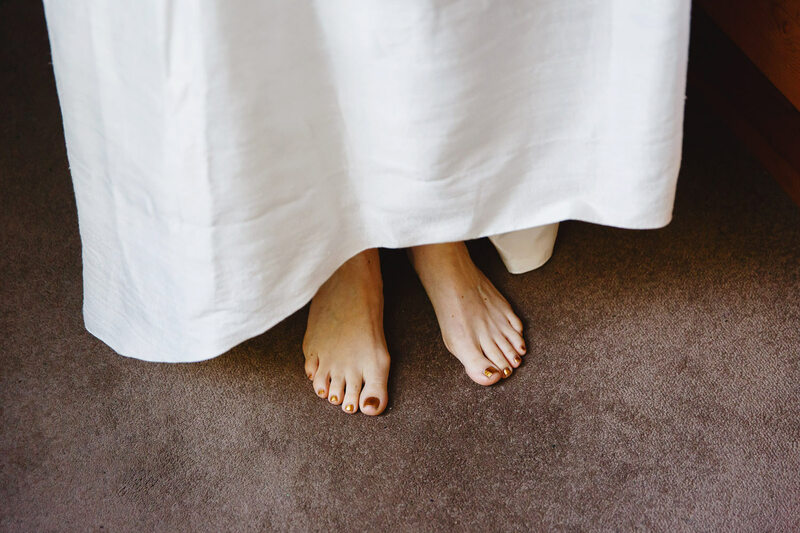 Sarah and her bride-gang got ready at an Airbnb house in Islington. 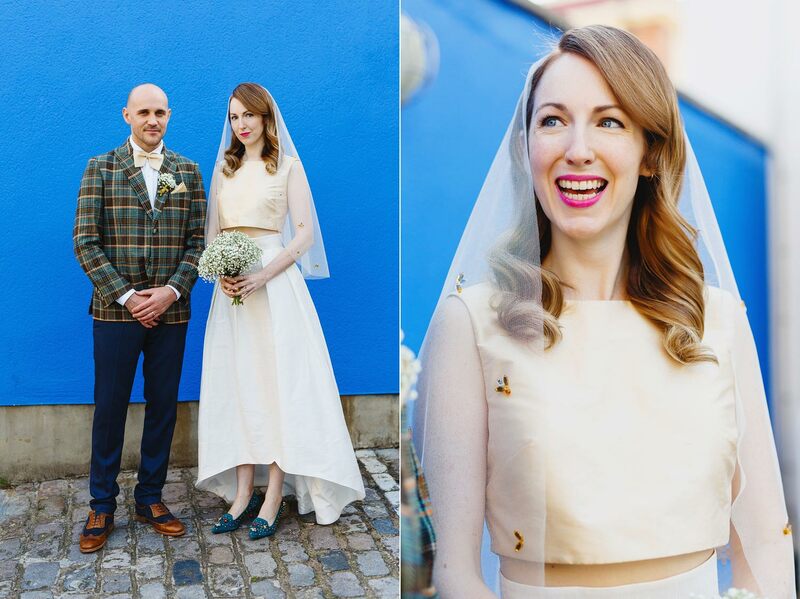 Sarah’s crushed silk outfit was incredible, and her mum made the top! 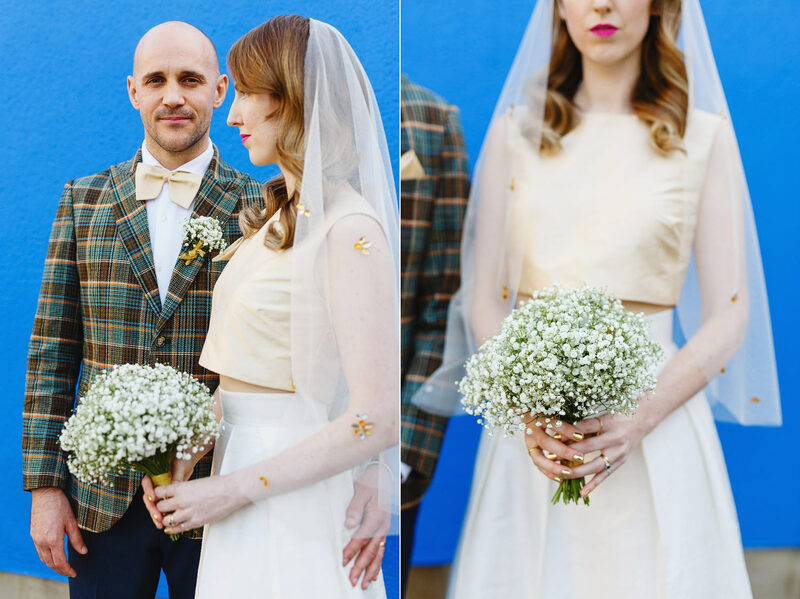 I loved her gold nail varnish, and her striking violet pink lipstick. 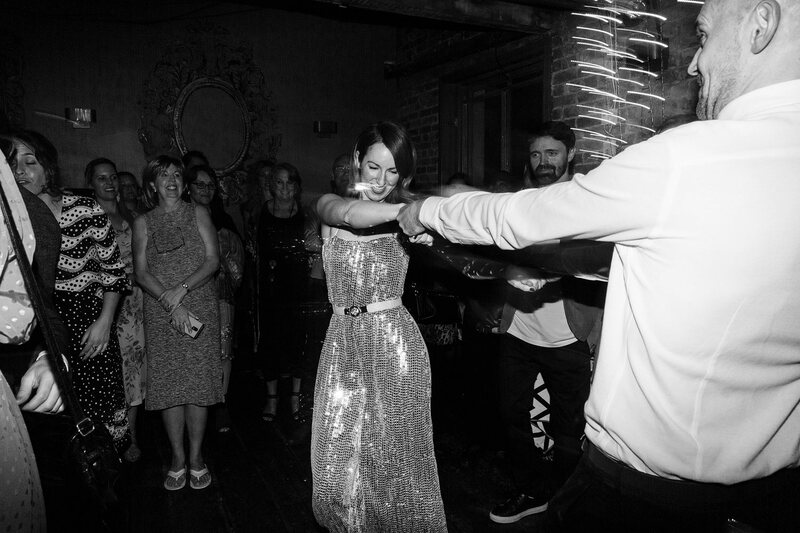 She looked so beautiful. 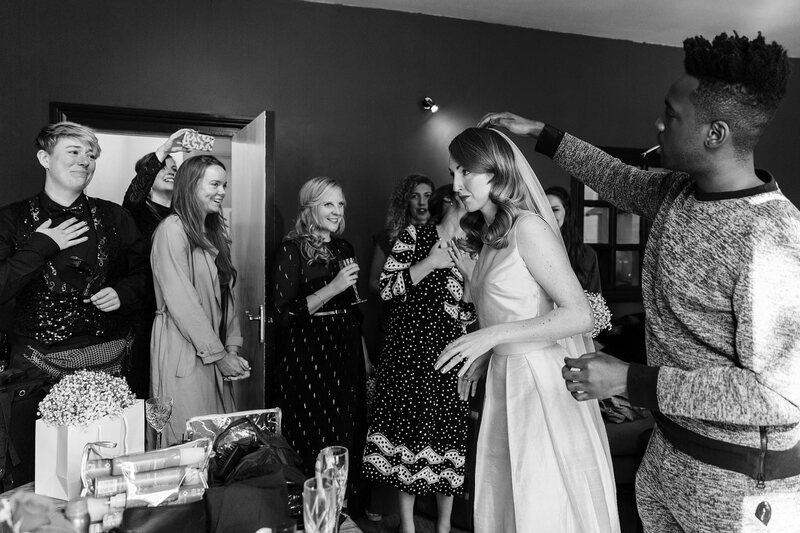 Dwayne and Sarah make such a great couple, full of laughter and support for each other. 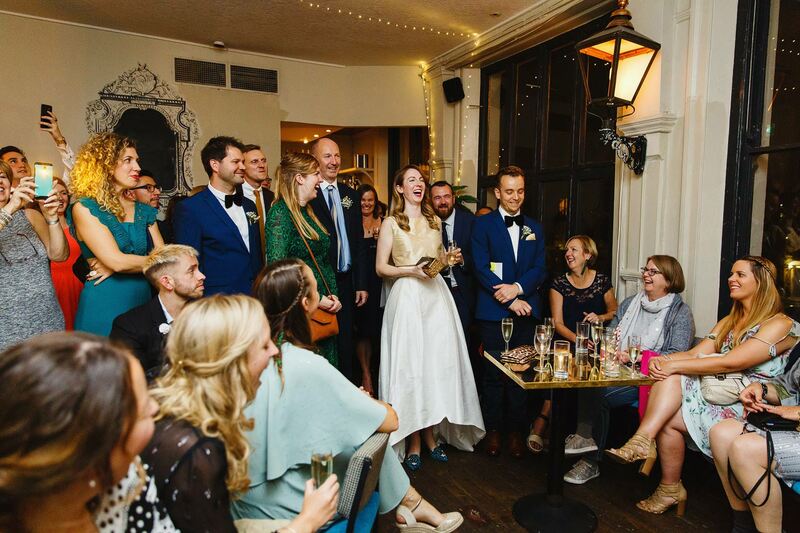 After the vows, the whole wedding party sang “Hey Jude”. 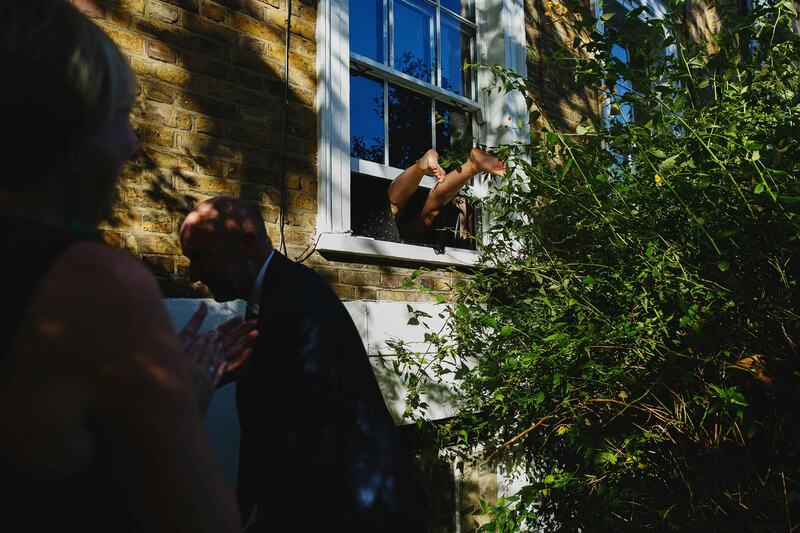 I’d never seen anything like it before, and now I wish ALL my couples would do this. 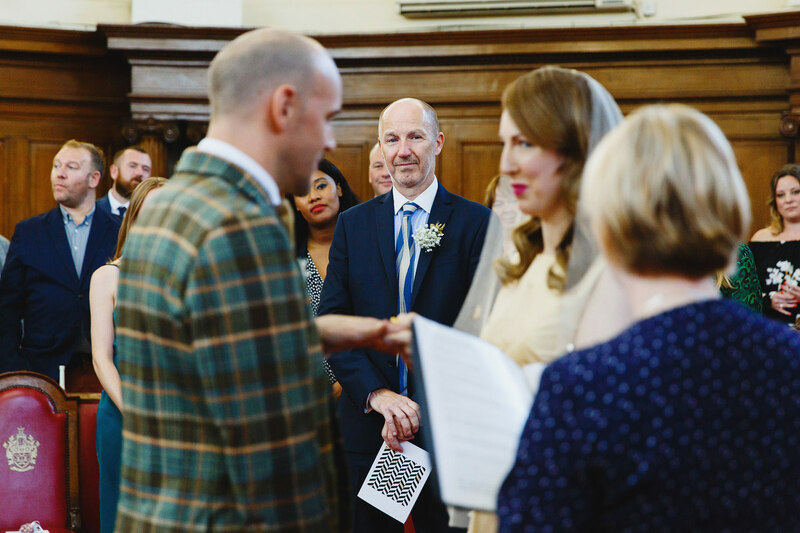 Some wedding ceremonies can so serious and solemn, and for this couple, that just wouldn’t have felt right. 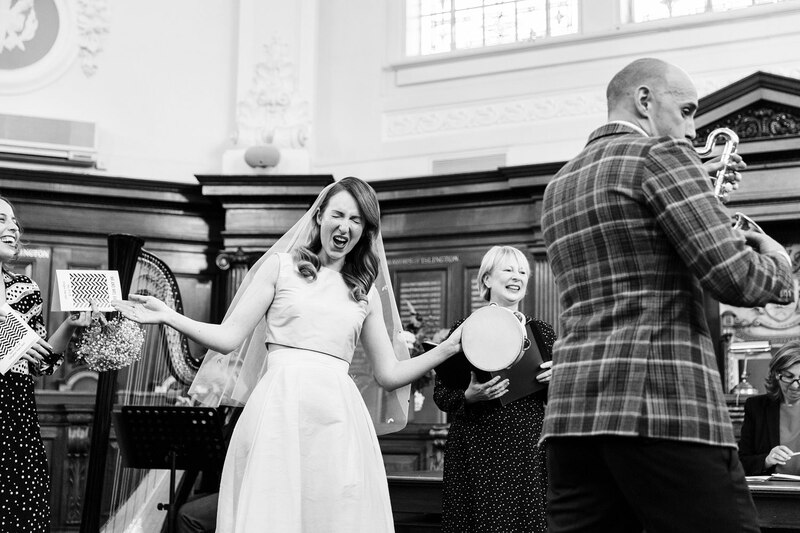 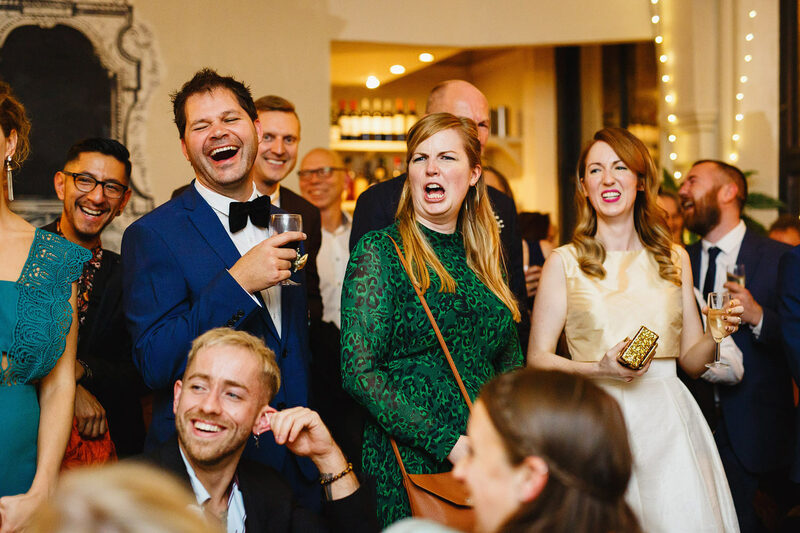 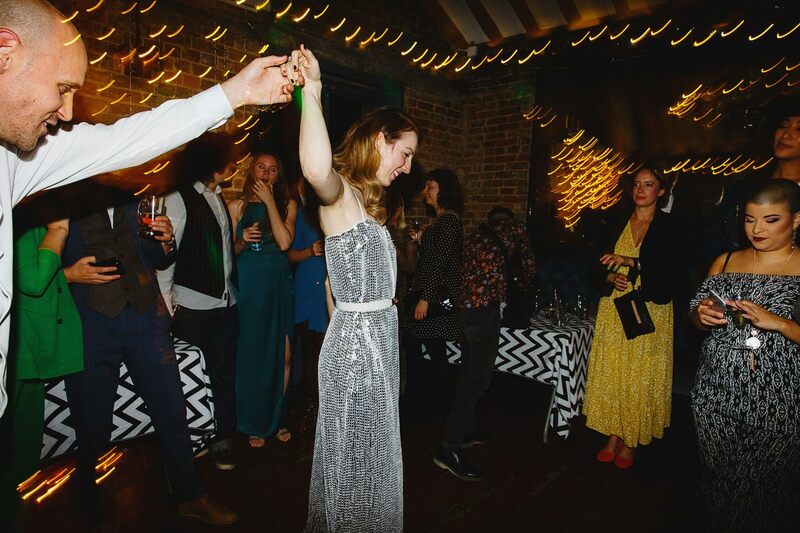 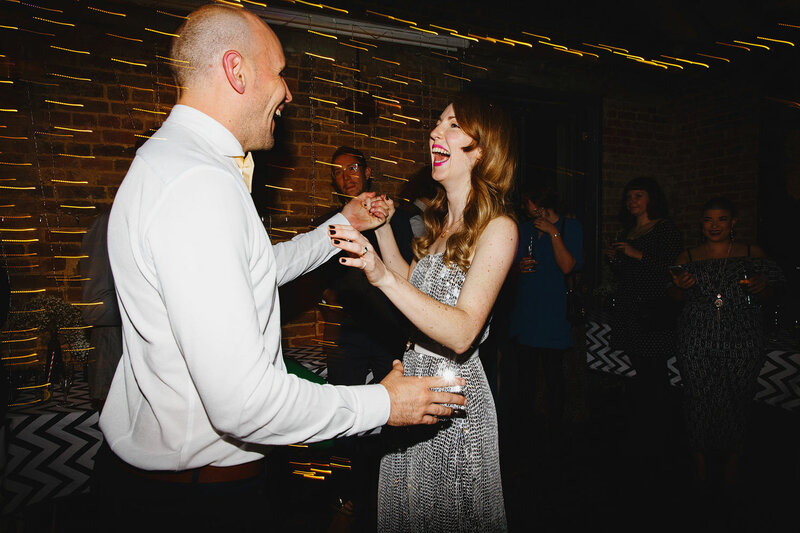 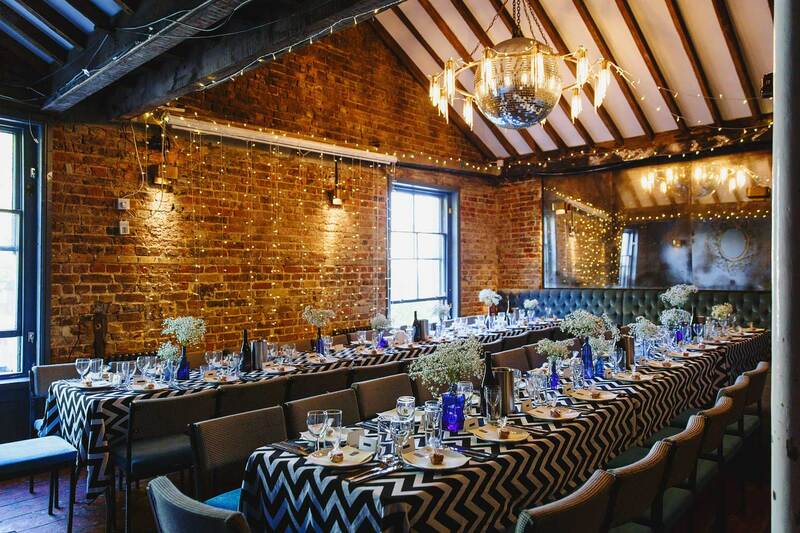 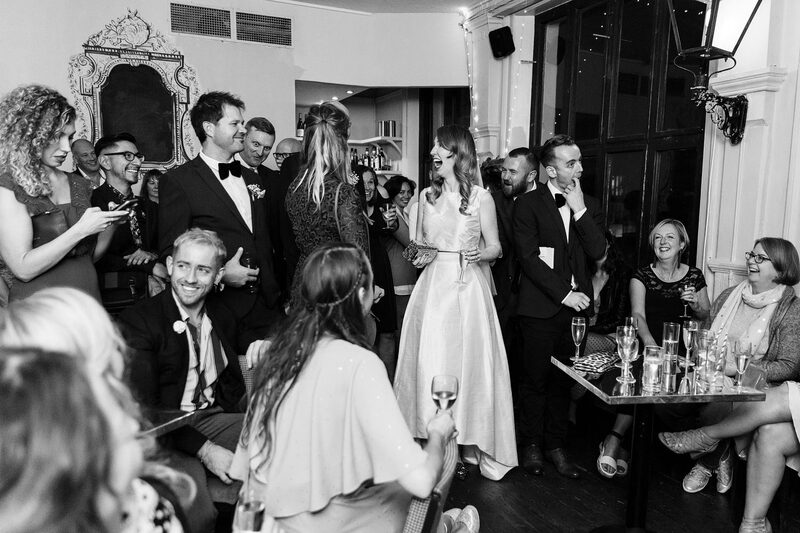 Singing a Beatles song broke the ice, and the wedding nerves, and made everyone instantly feel like partying.